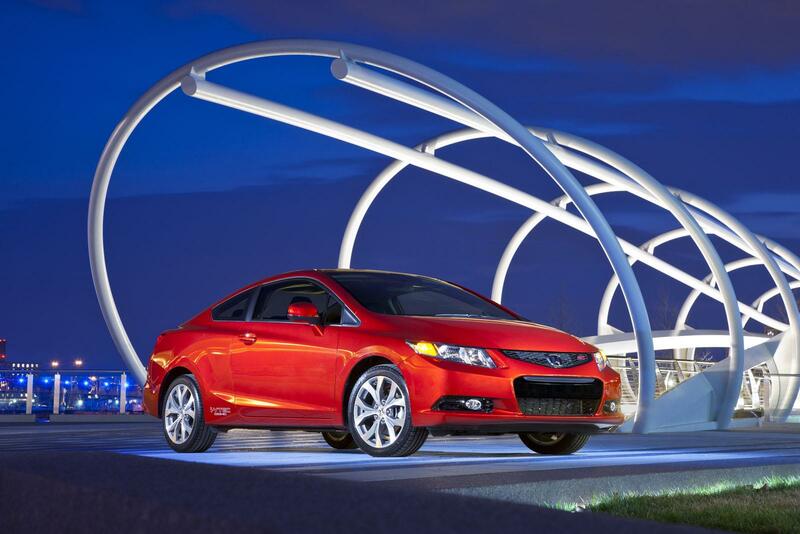 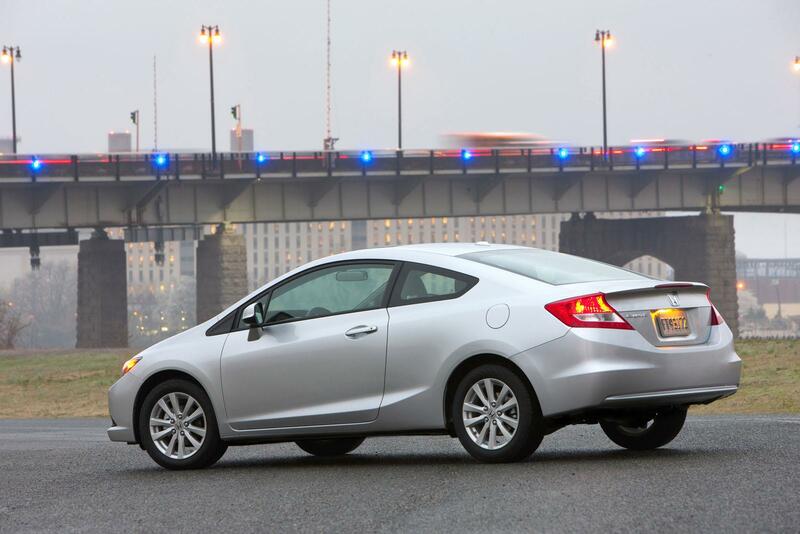 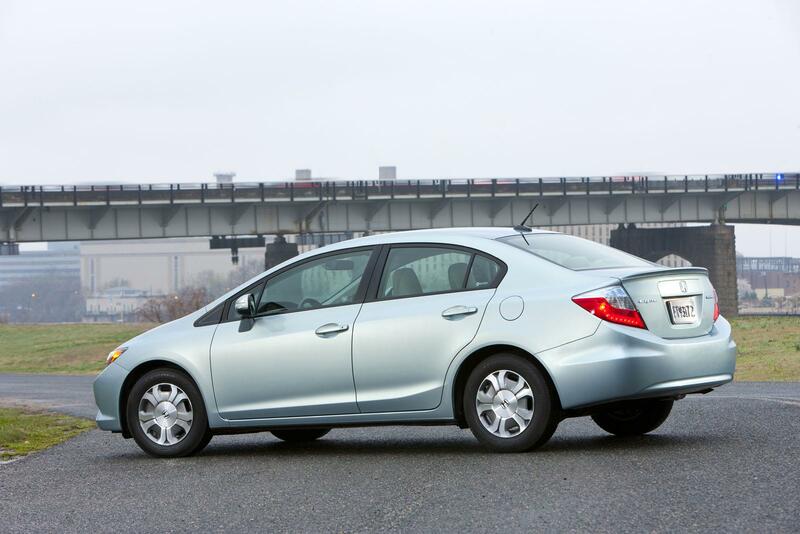 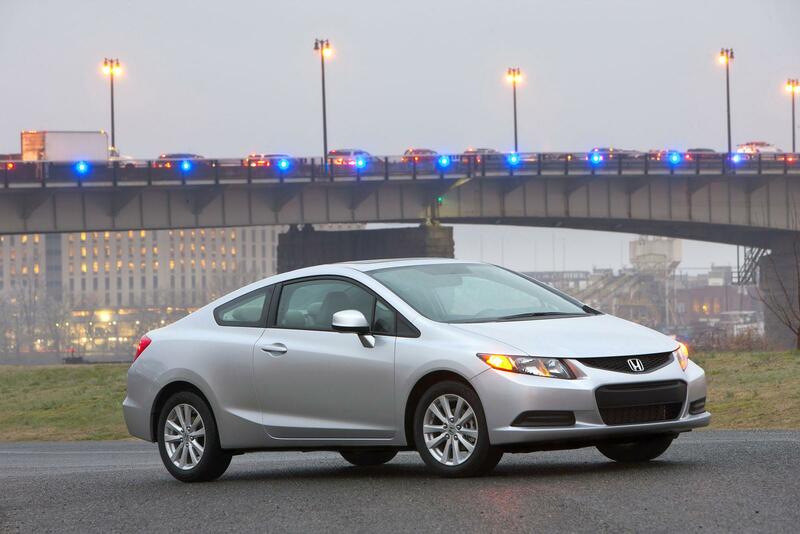 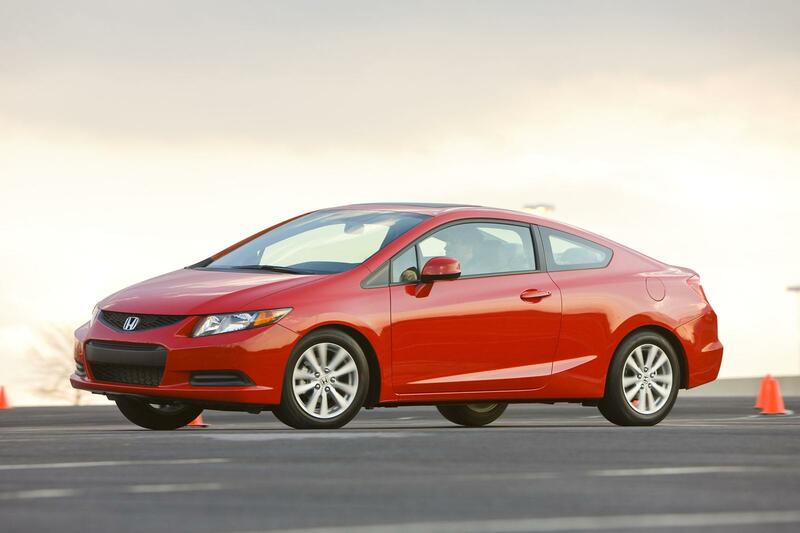 Honda has officially unveiled the entire 2012 Honda Civic line-up made its debut April 20 at the New York International Auto Show. 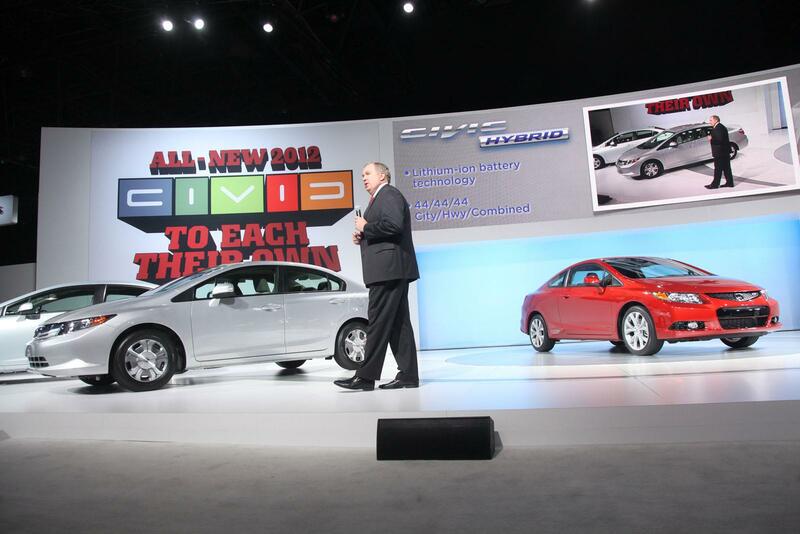 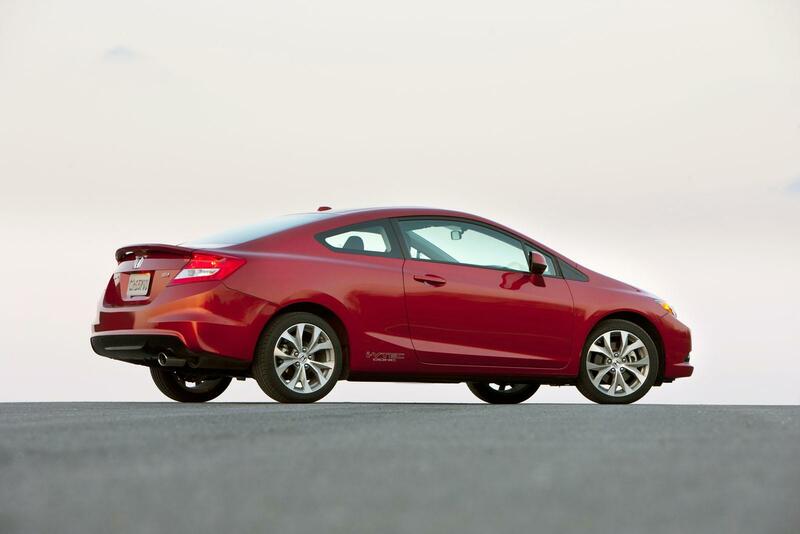 The conventional combustion engine powered Civic Sedan and Civic Coupe, high-performance Civic Si Coupe, gasoline-electric Civic Hybrid, Civic Natural Gas and Civic HF, an all-new high fuel economy model are being shown publicly for the first time. 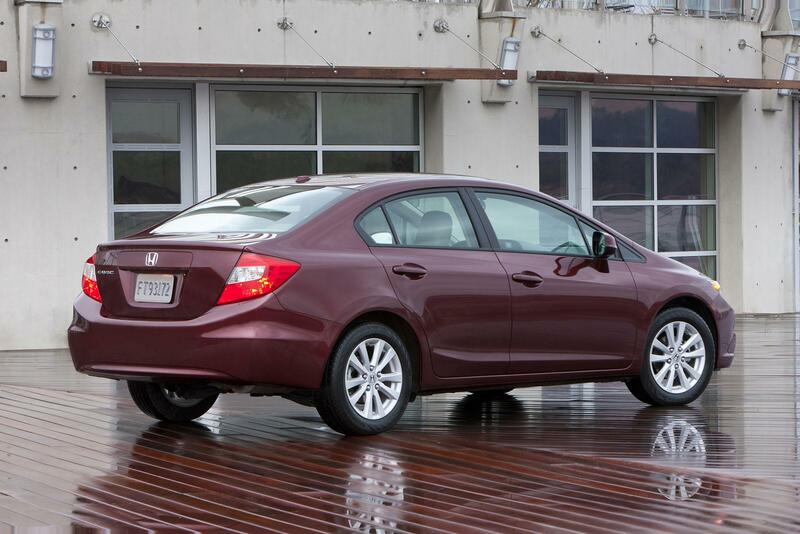 We won’t want to criticise but it is obviously not as eye-catching as before. 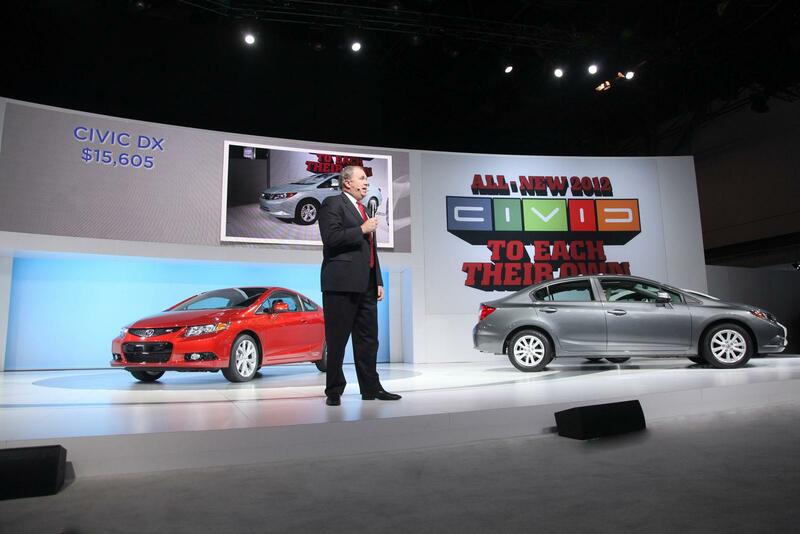 The all-new Civic builds on the popularity of the previous generation with a complete technology makeover, higher level of refinement and style while improving its position as an excellent value, said Honda’s John Mendel. 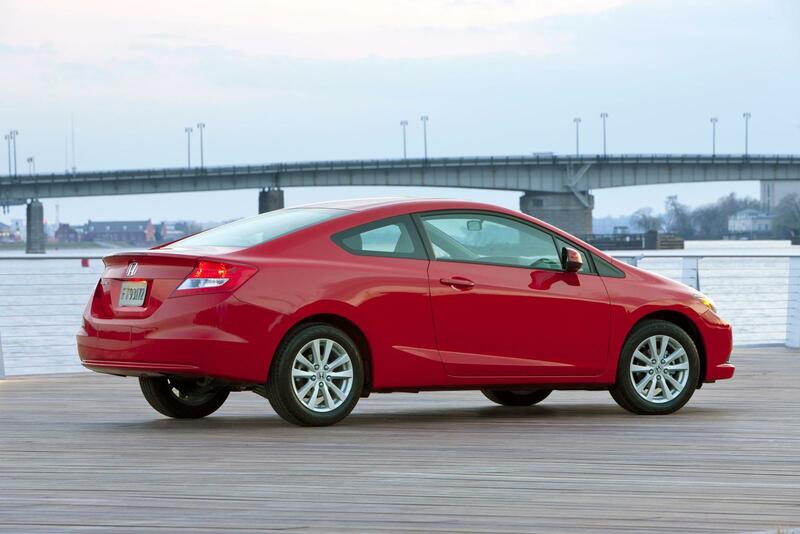 The mainstream model is outfitted with a 1.8-liter petrol engine that produces 140hp and 173Nm of torque. 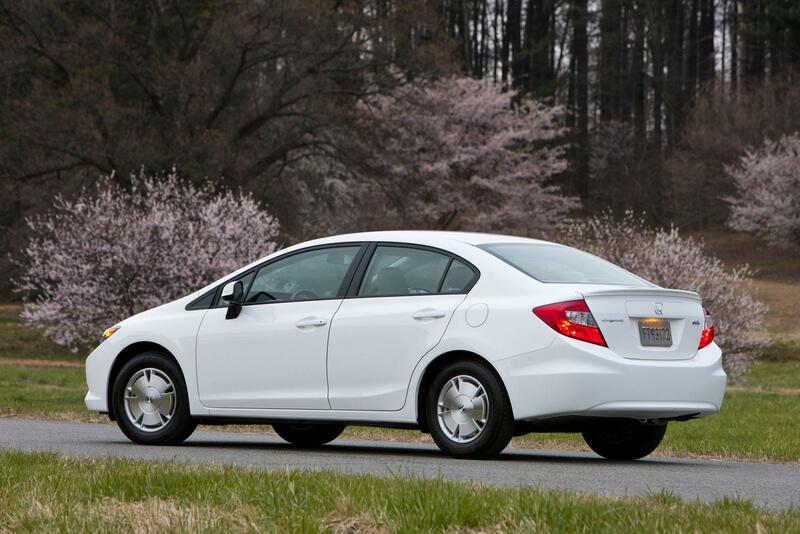 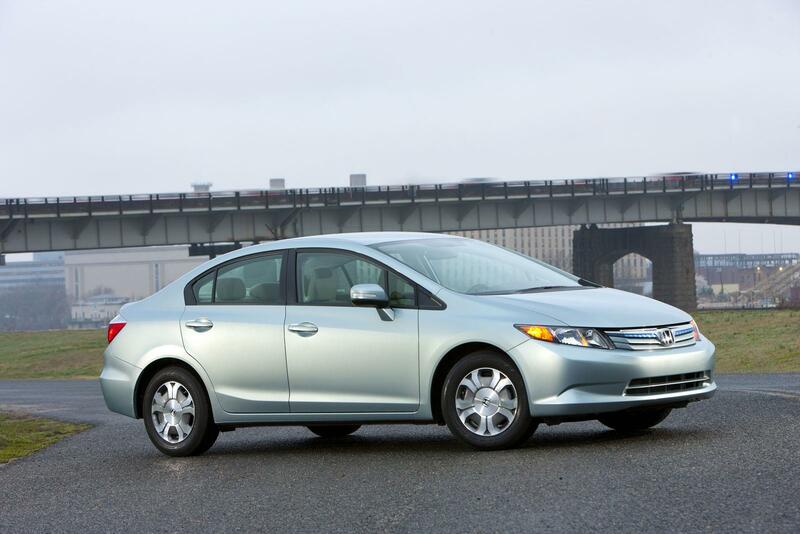 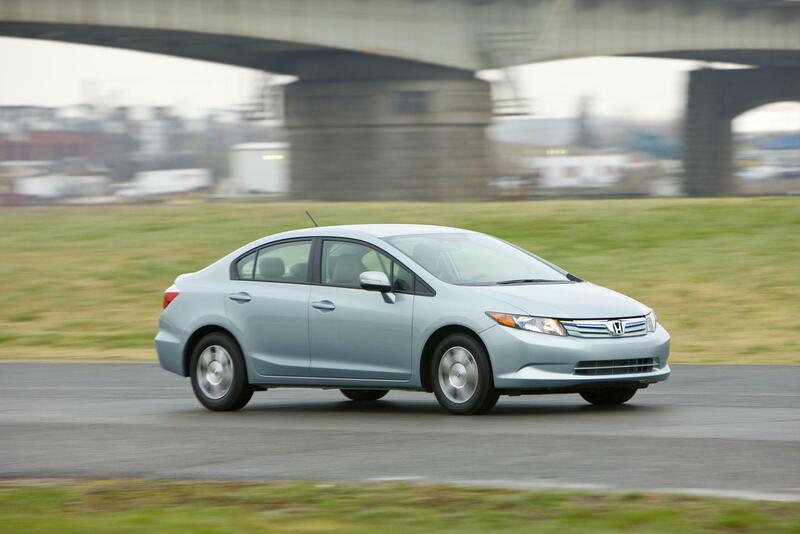 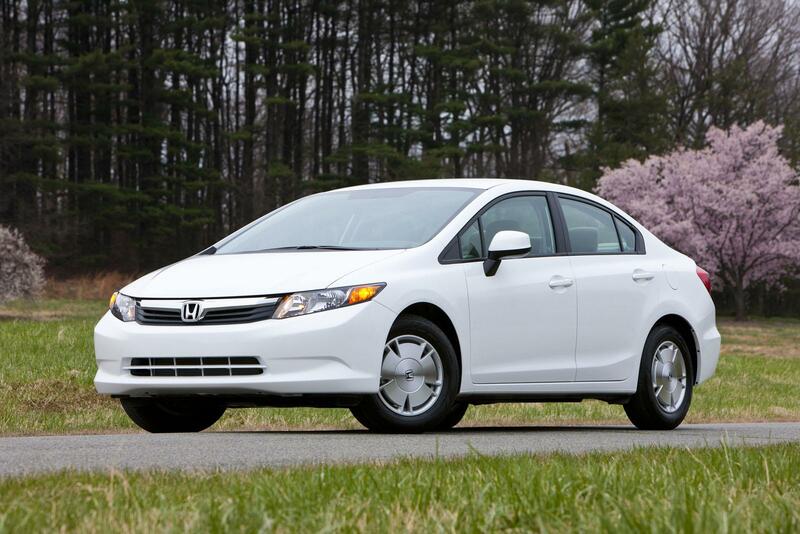 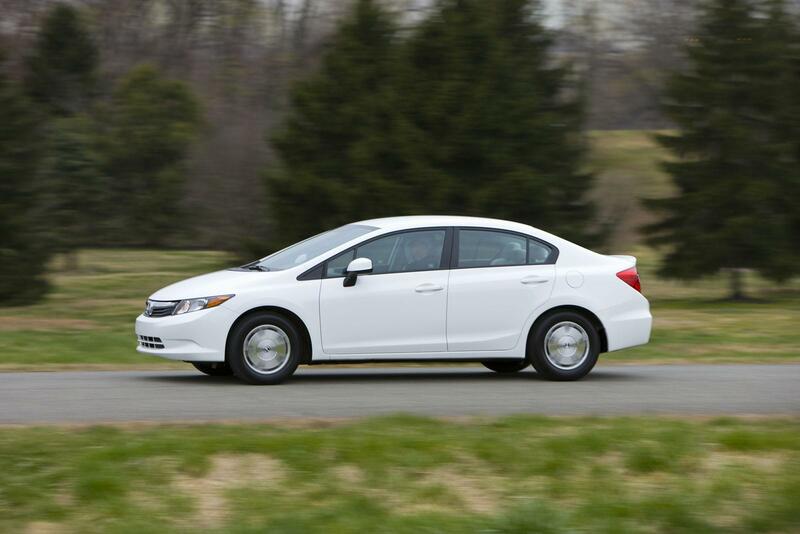 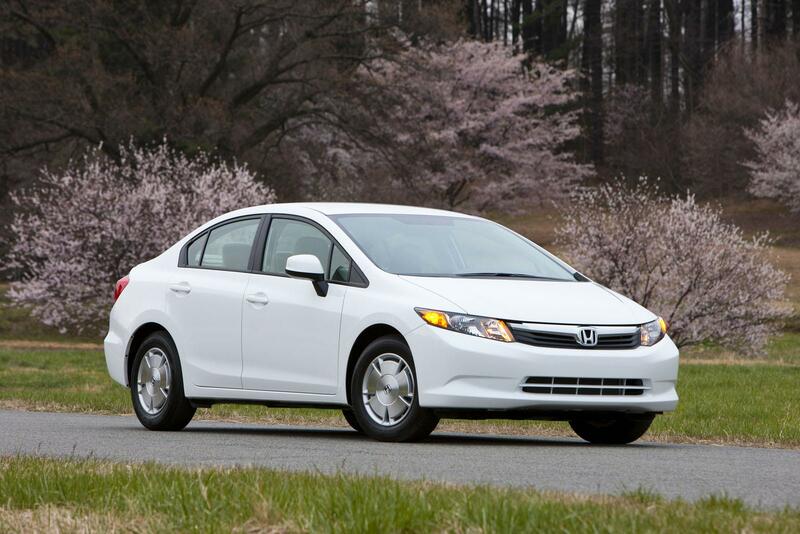 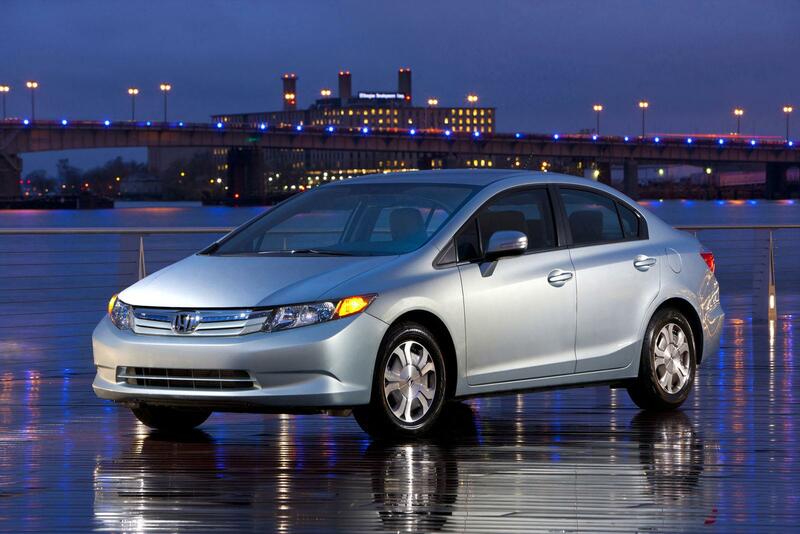 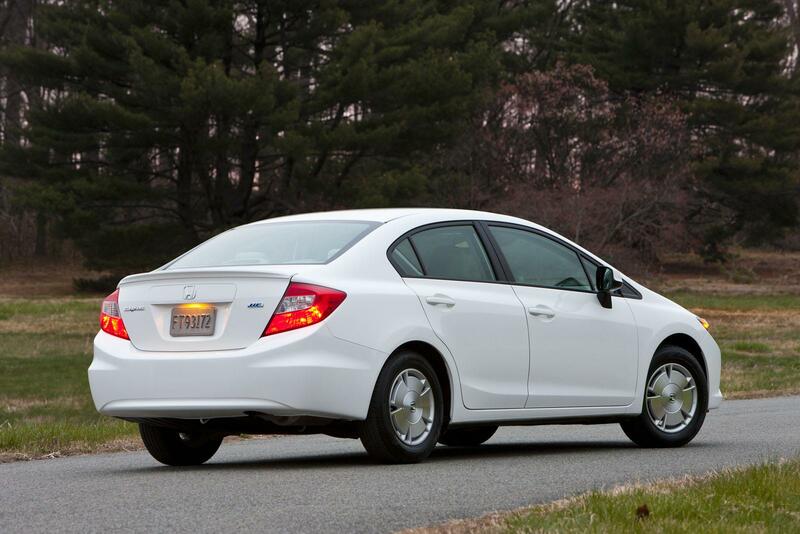 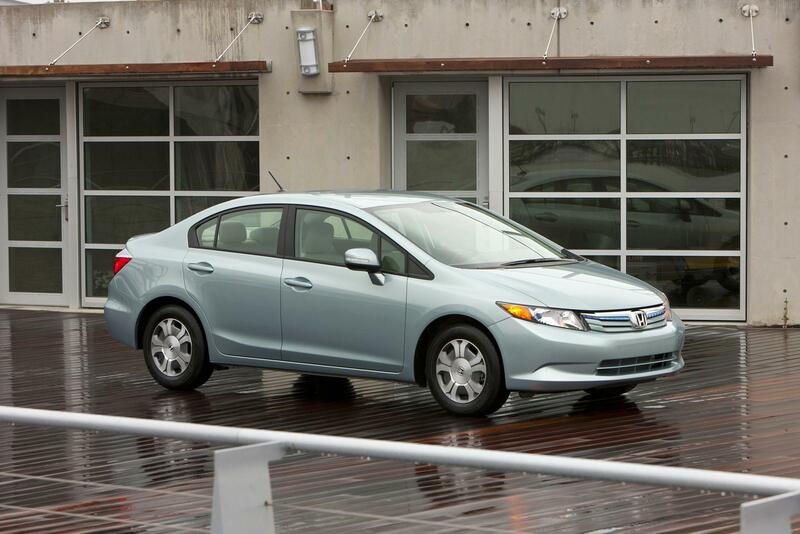 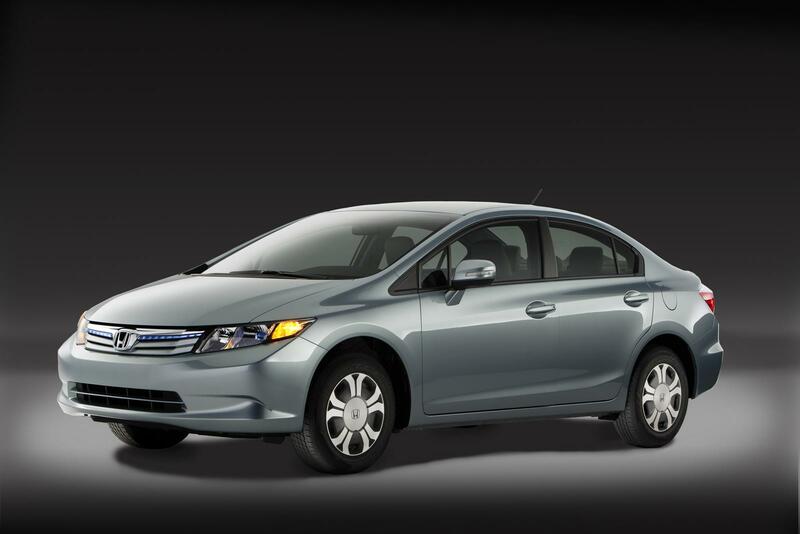 The Civic Hybrid has a 1.5-liter i-VTEC petrol engine and a small electric motor that is powered by a lithium-ion battery. 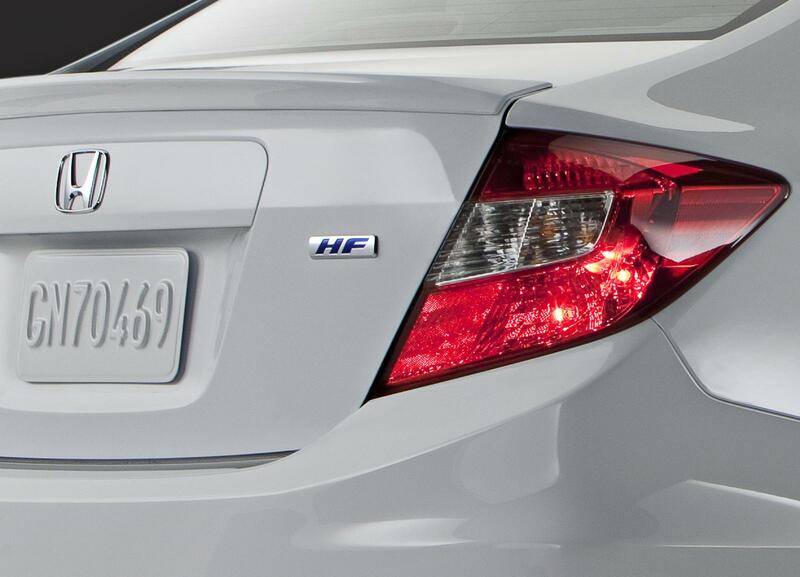 Producing a combined output of 110hp and 172Nm of torque, the car has an EPA-estimated fuel economy rating of 44 mpg city / 44 mpg highway. 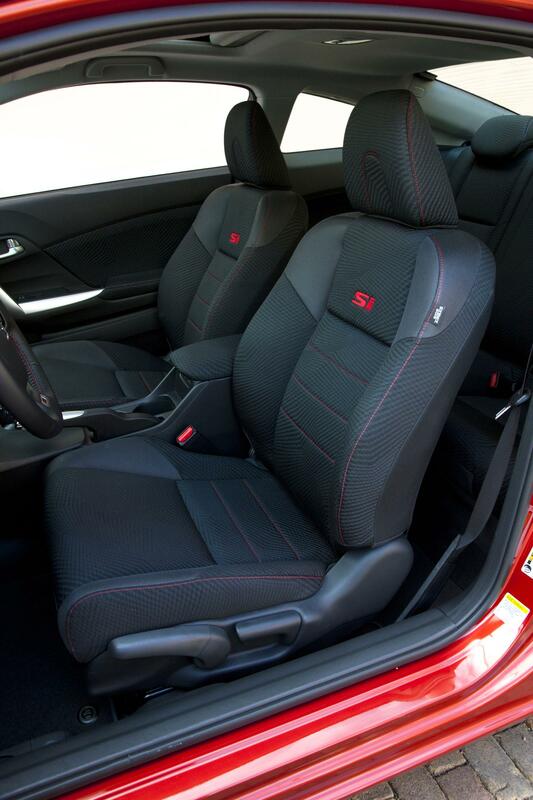 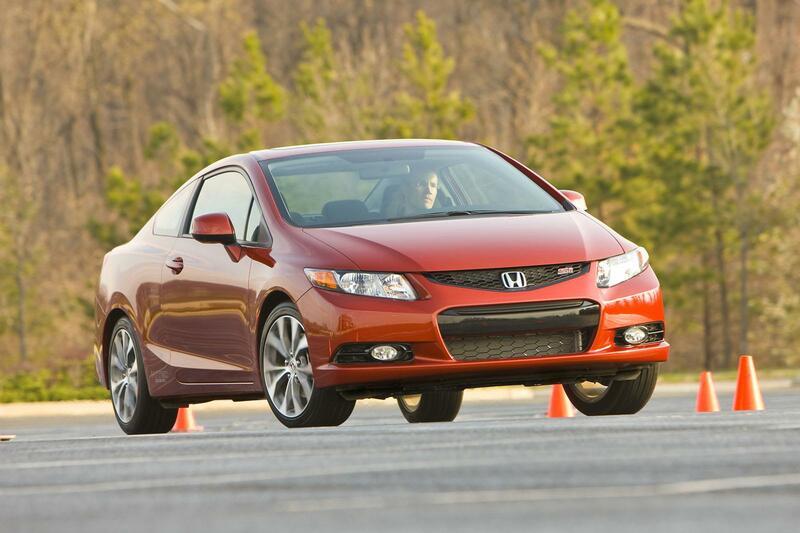 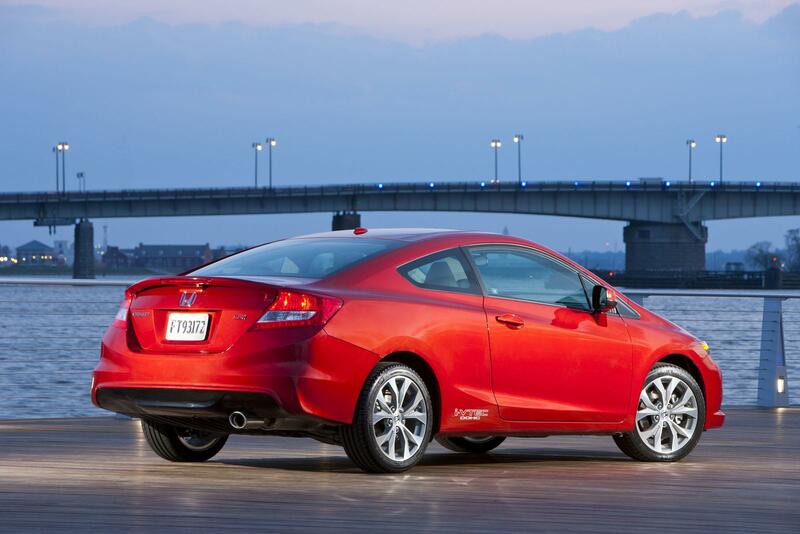 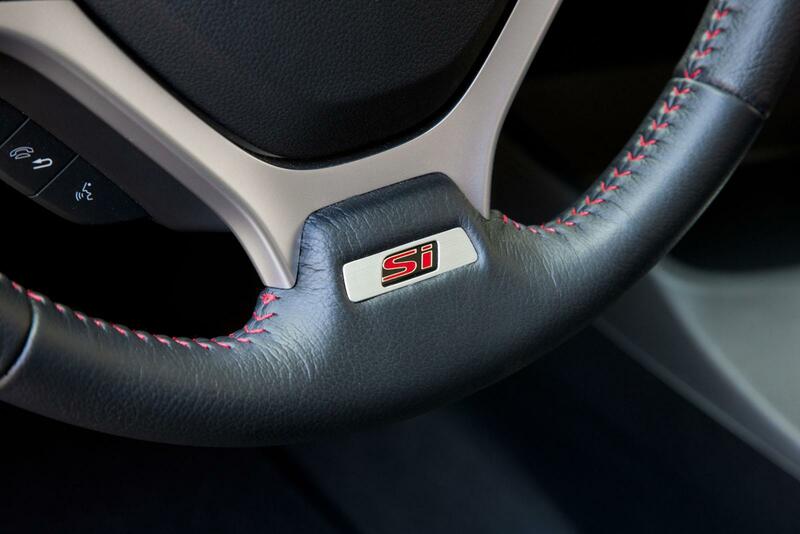 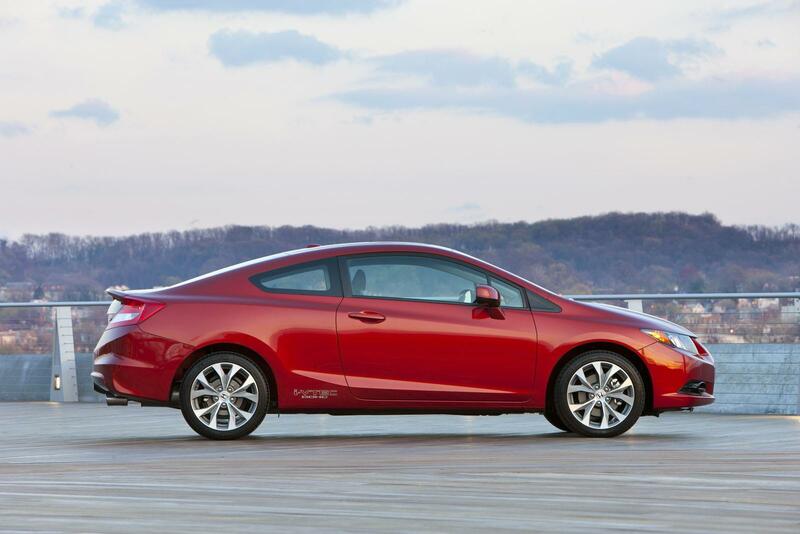 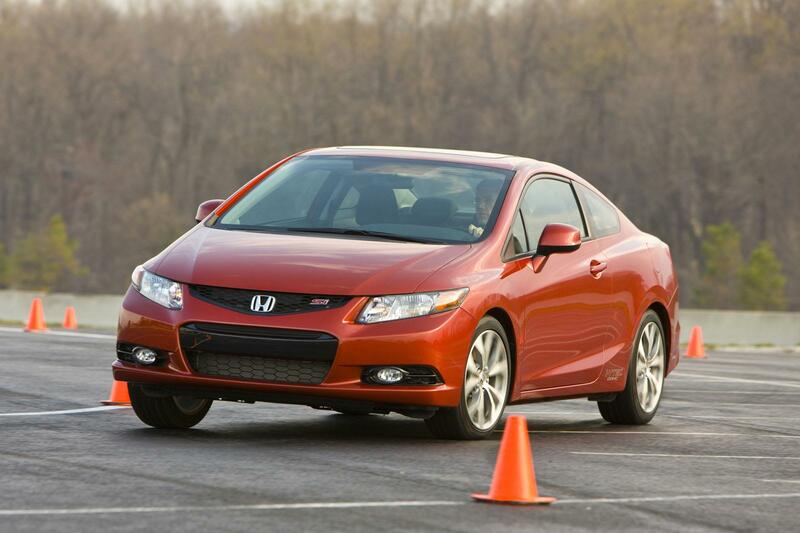 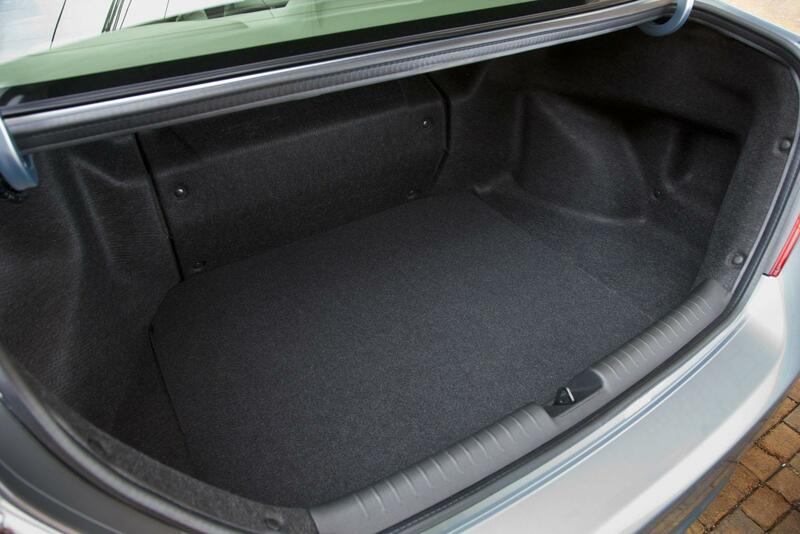 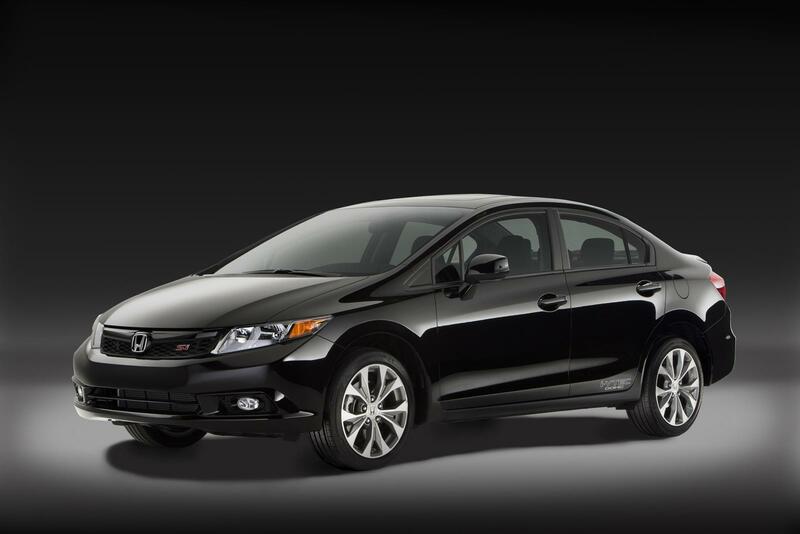 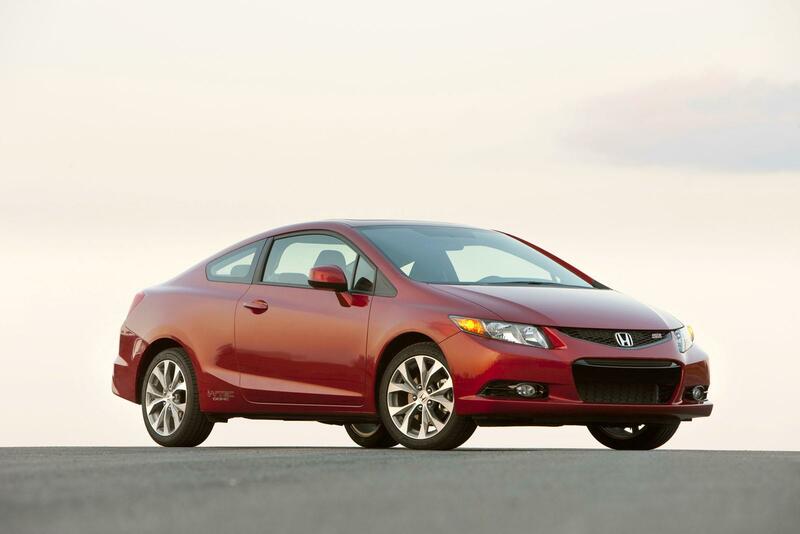 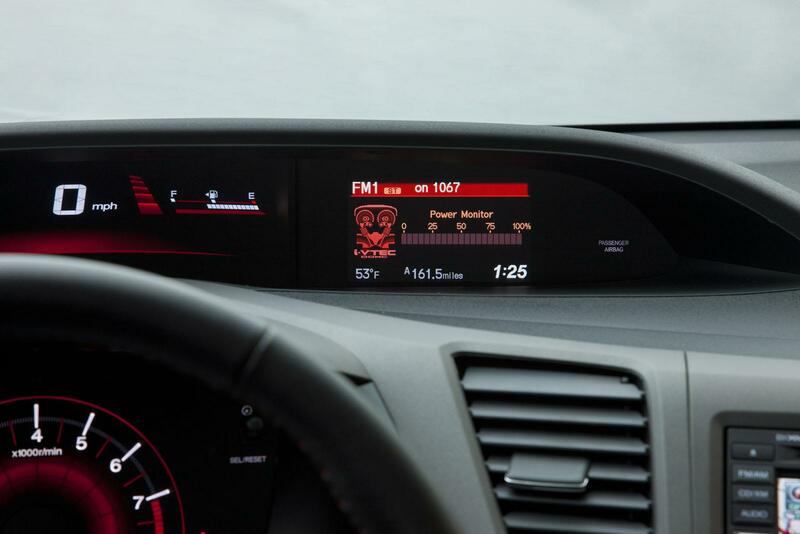 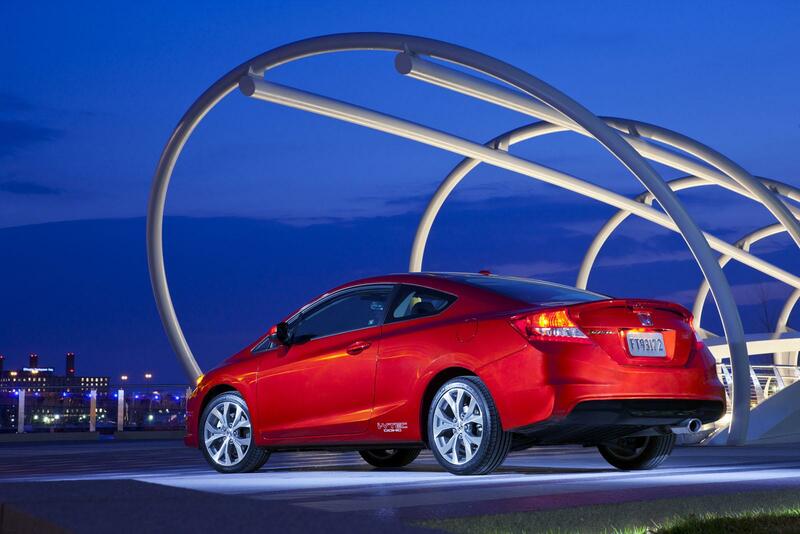 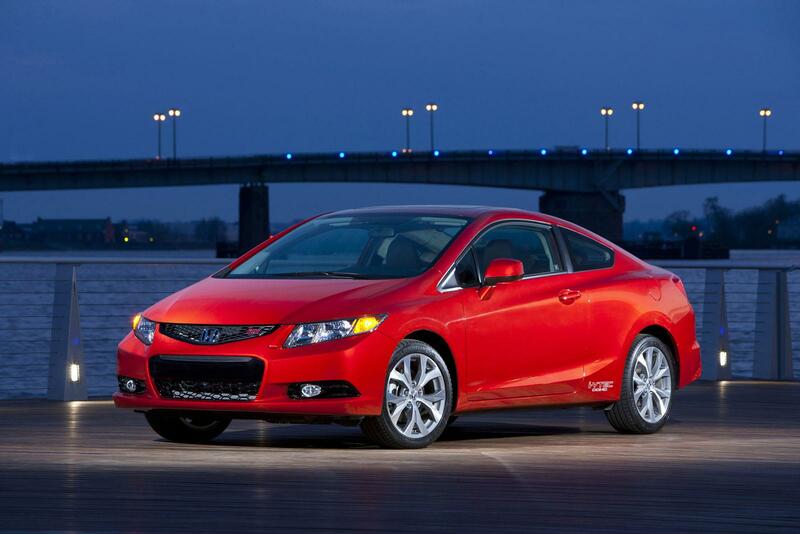 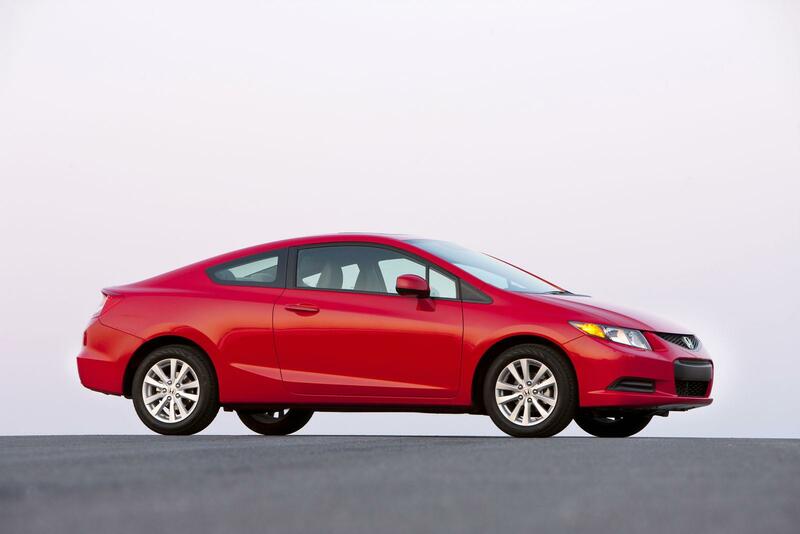 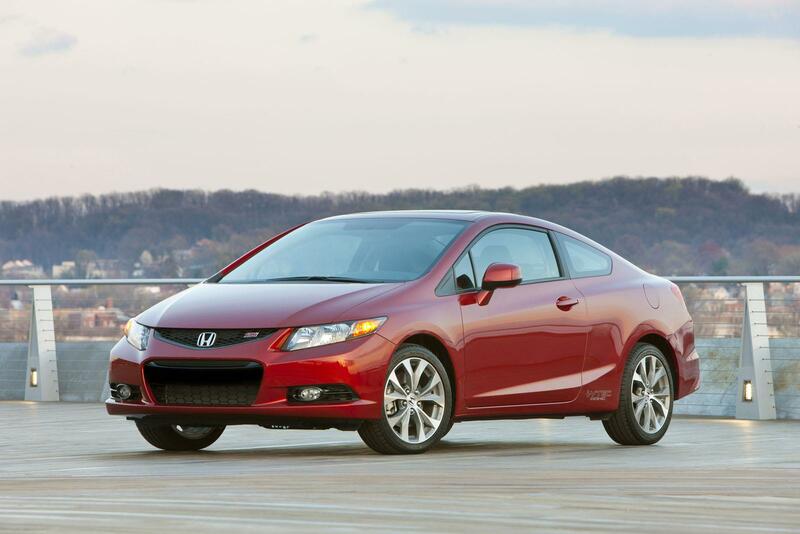 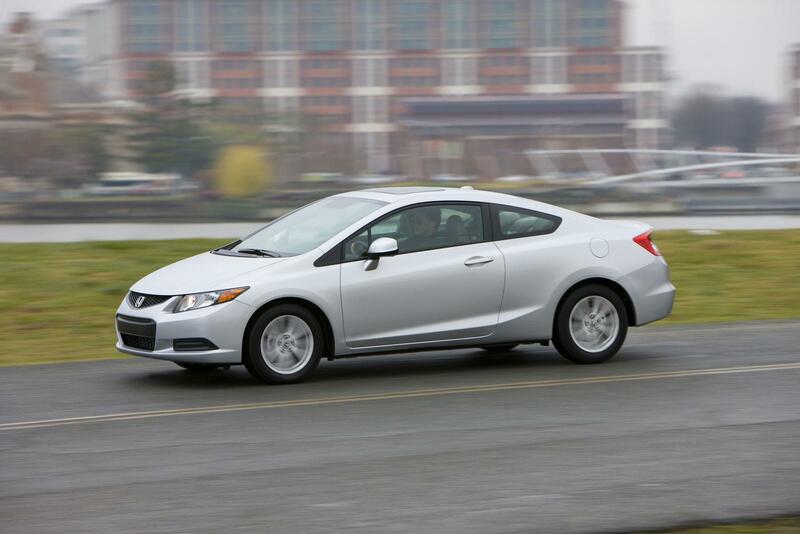 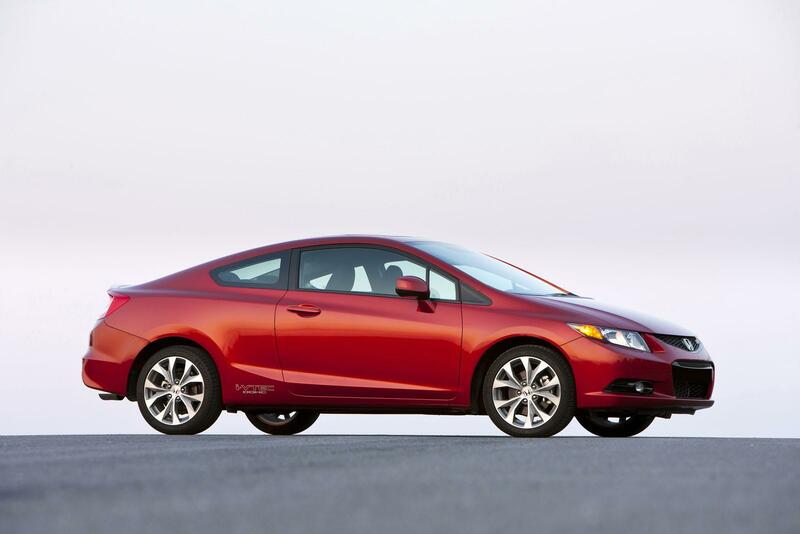 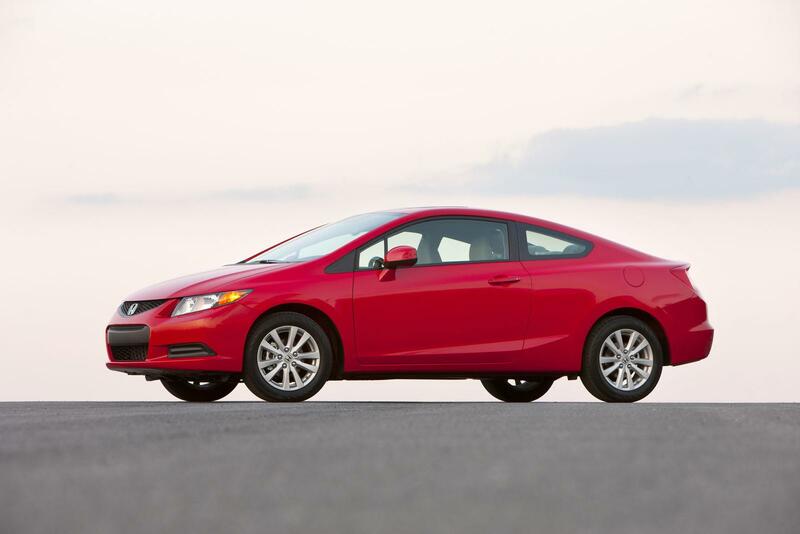 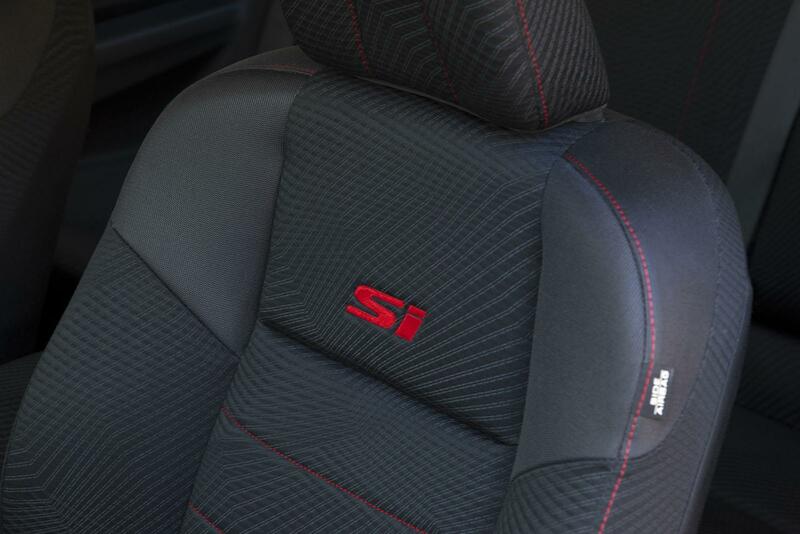 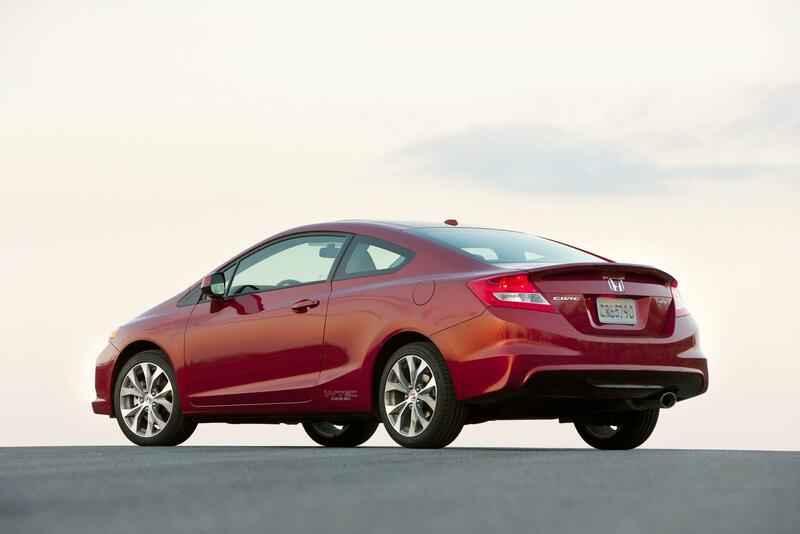 On the other hand, the Civic Si uses a 2.4-liter engine with 200hp and 230Nm of torque. 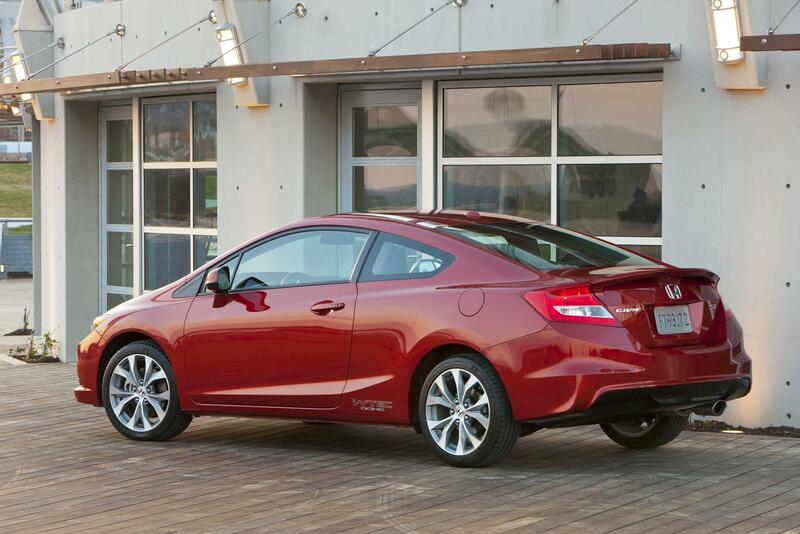 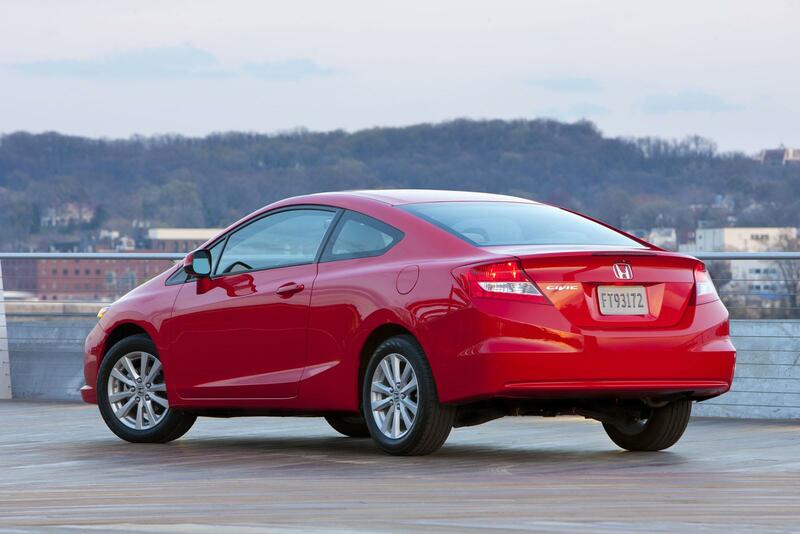 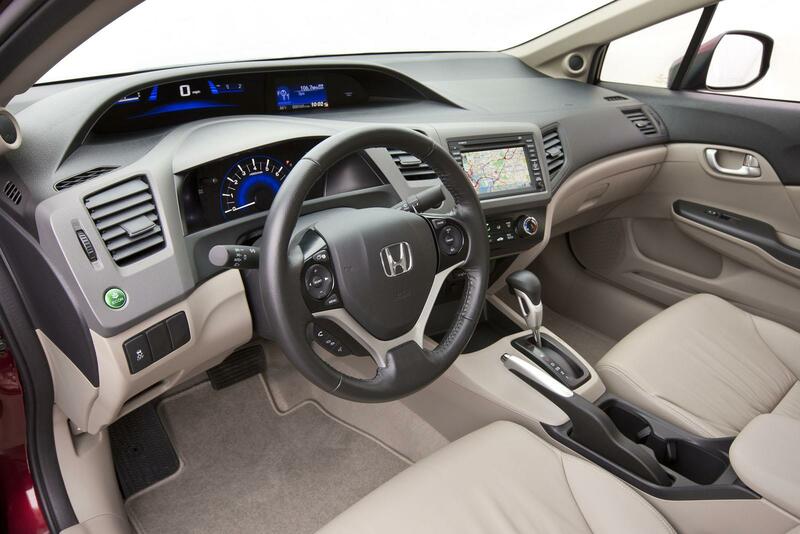 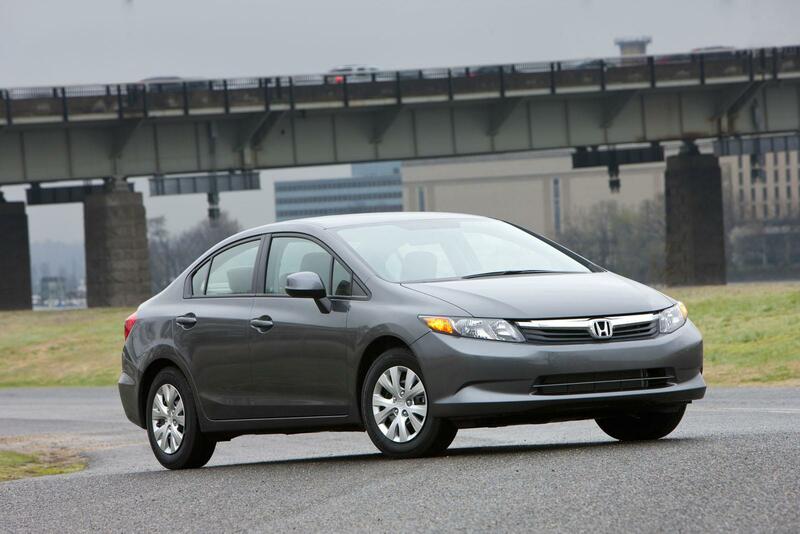 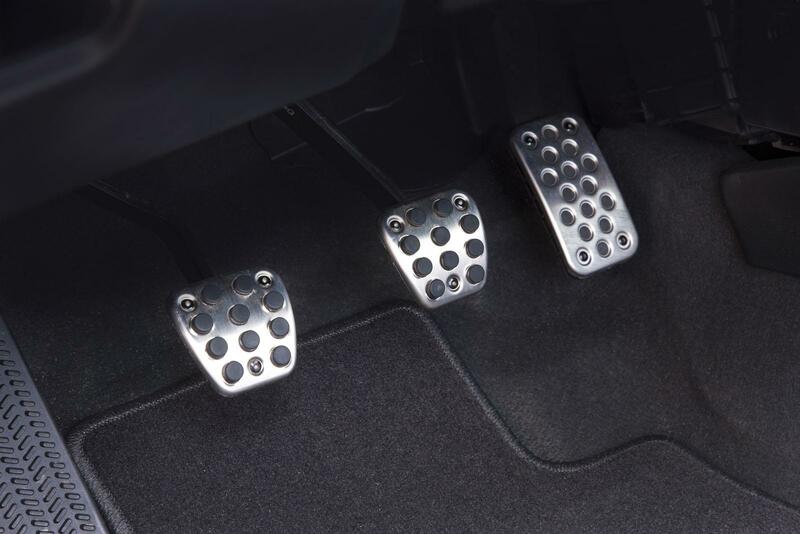 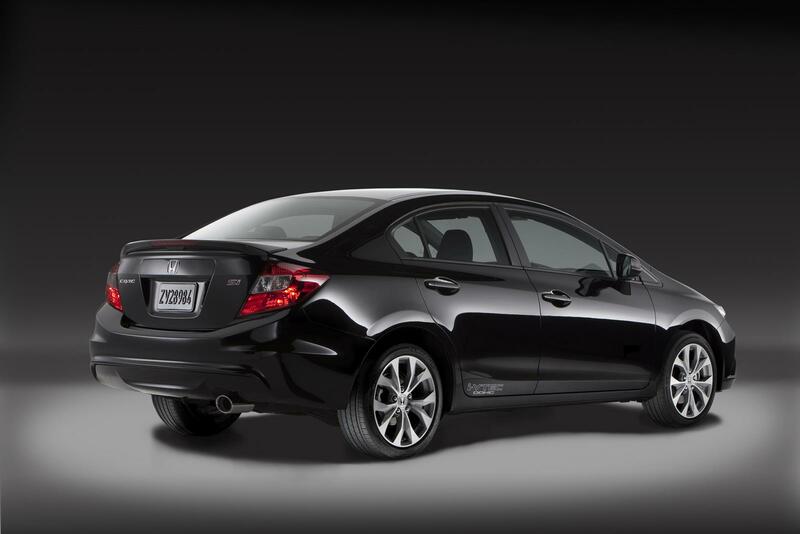 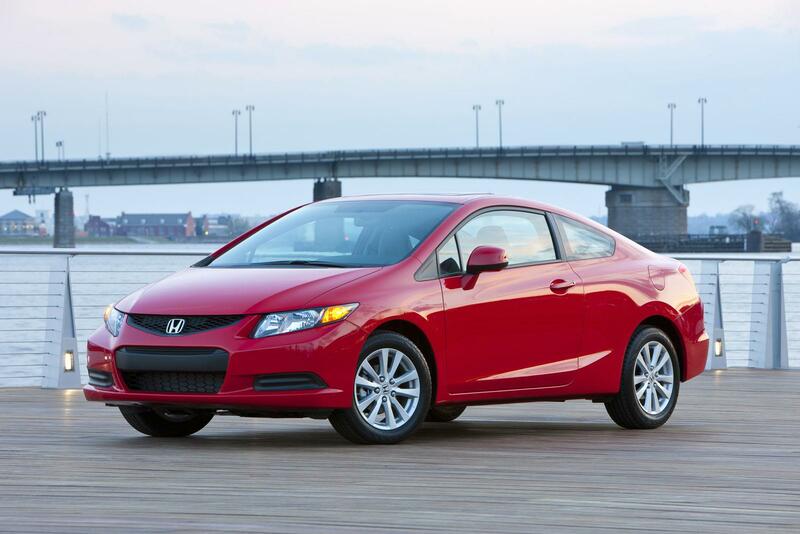 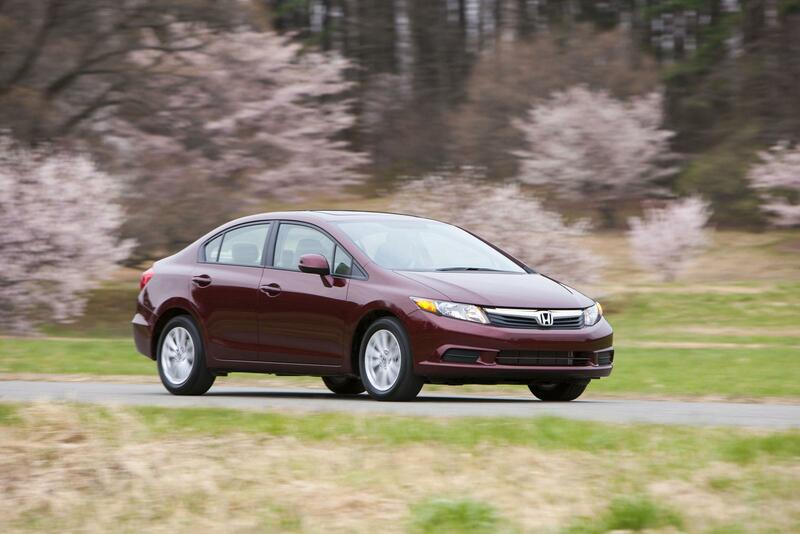 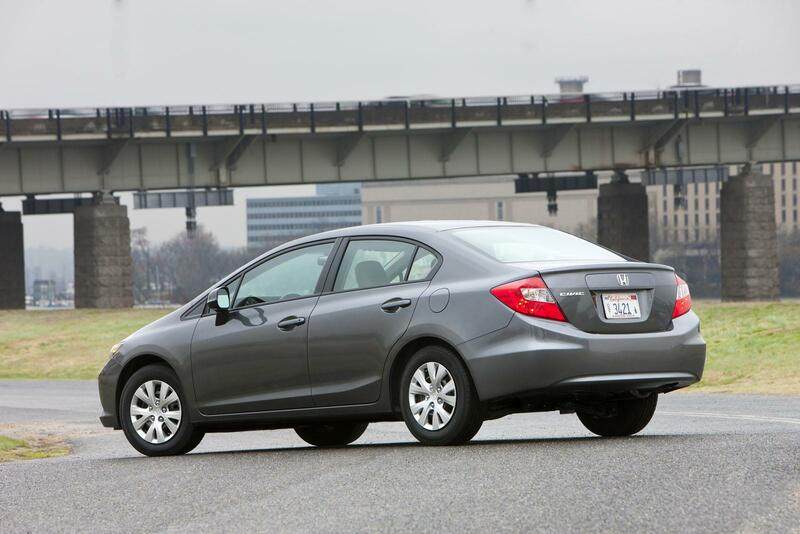 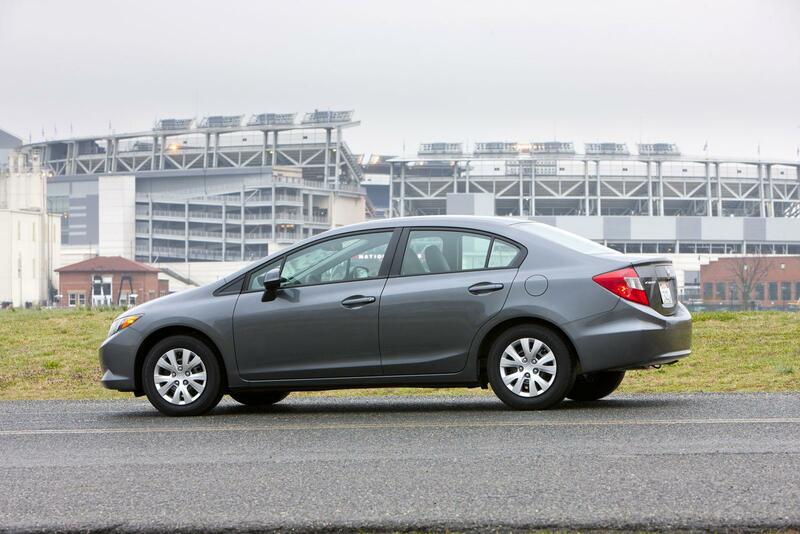 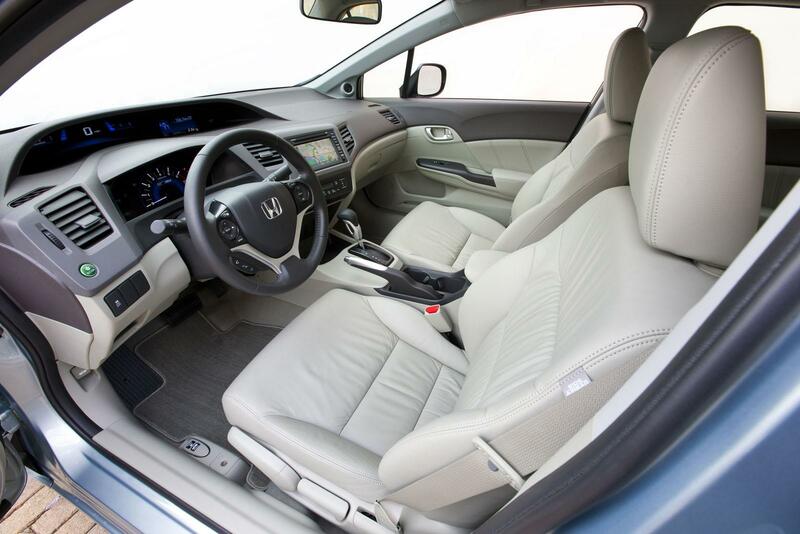 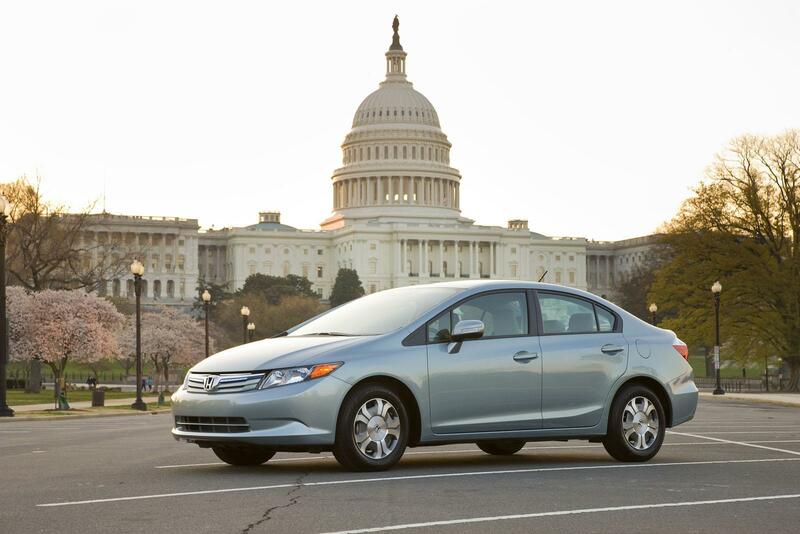 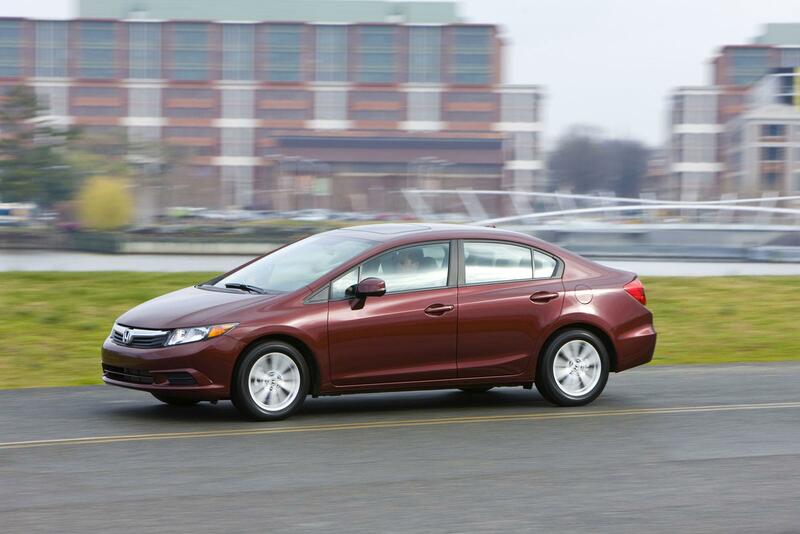 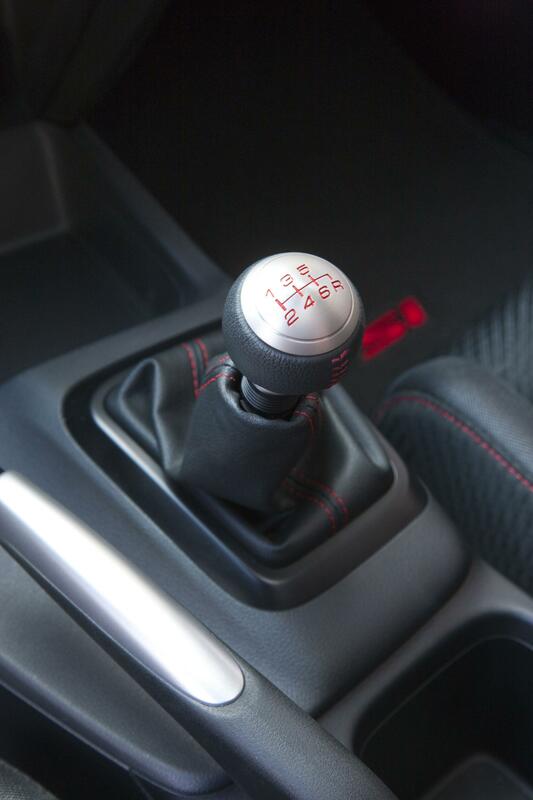 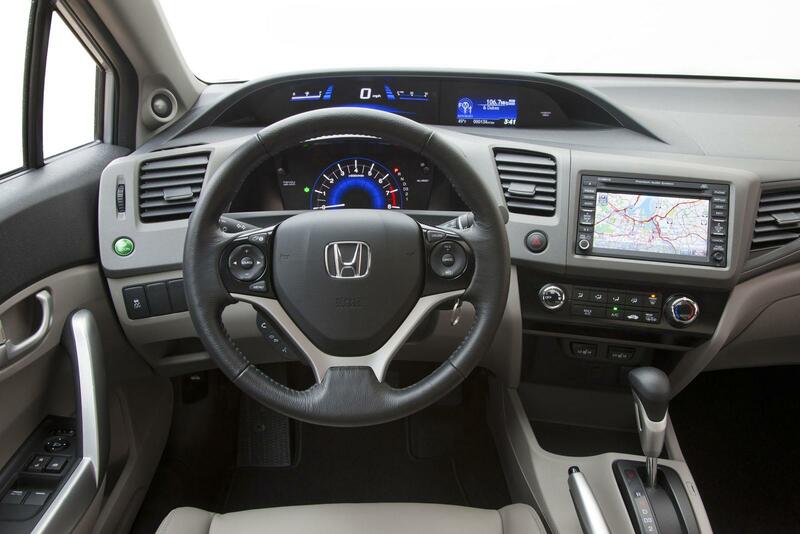 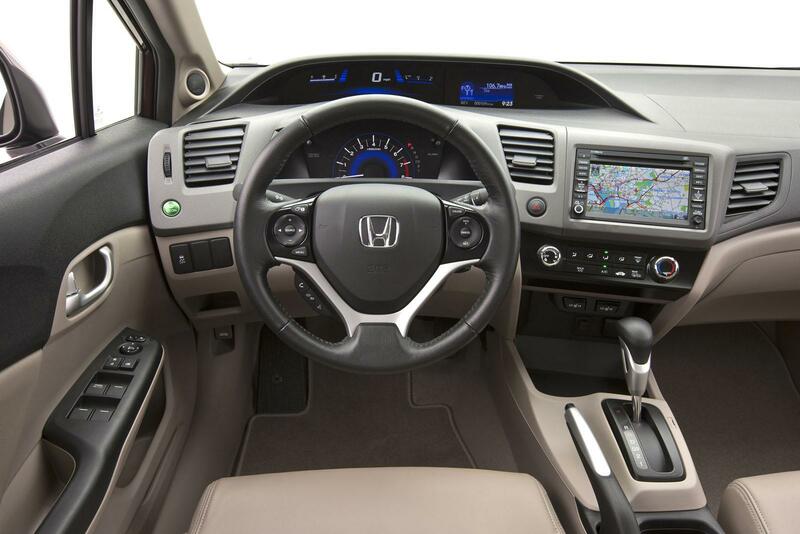 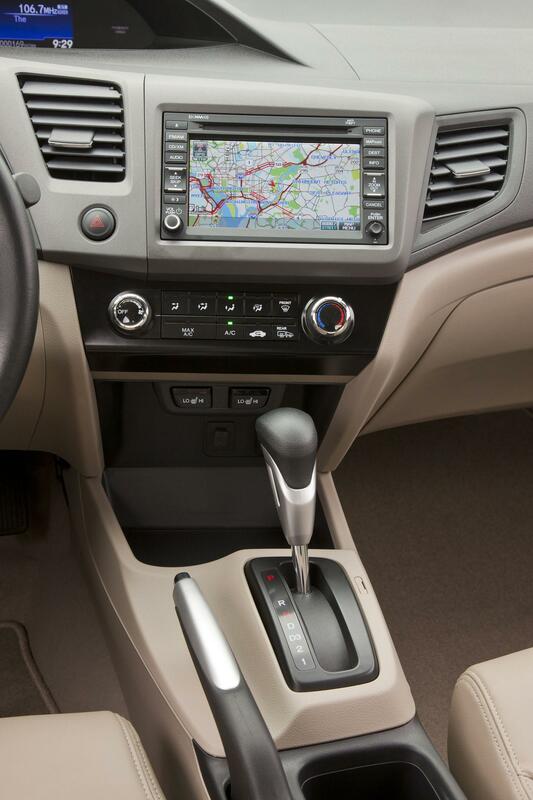 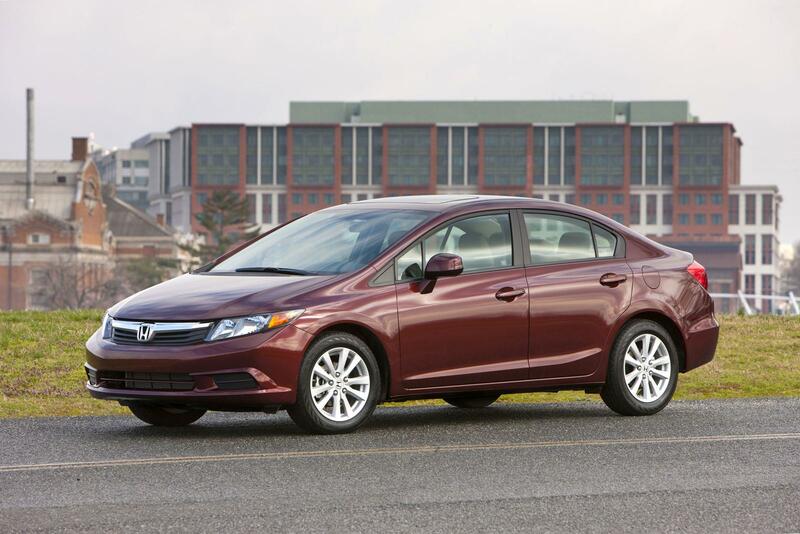 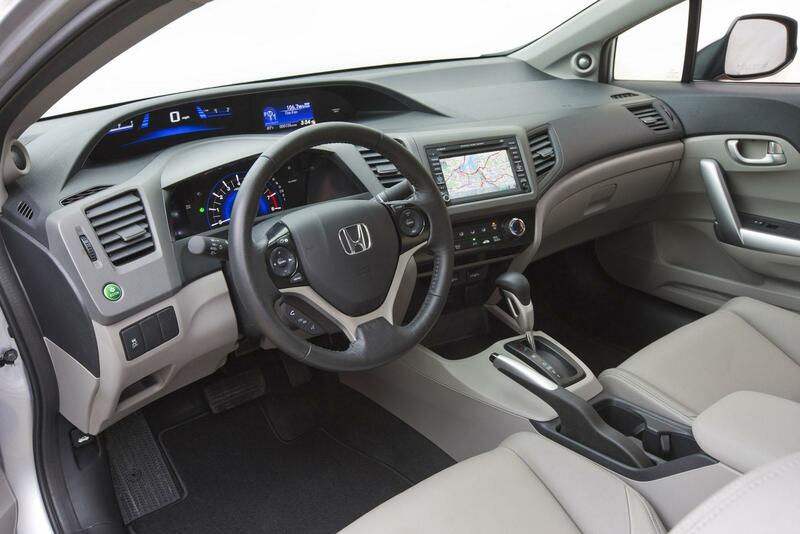 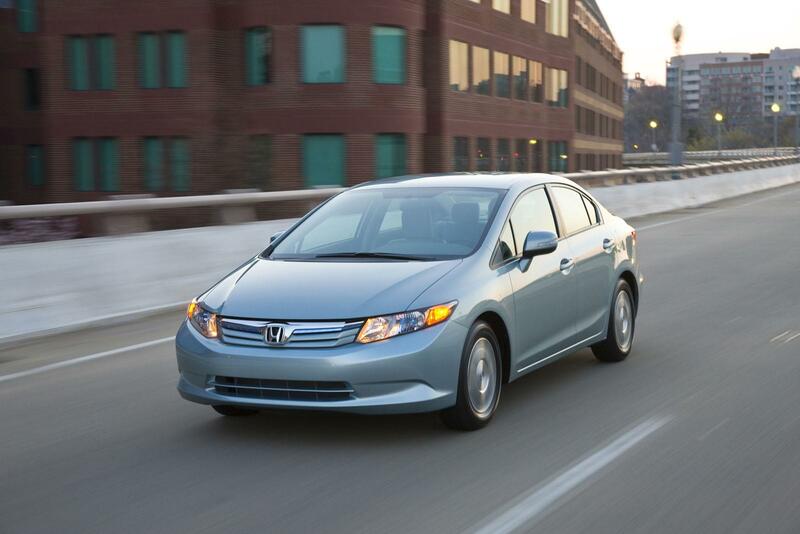 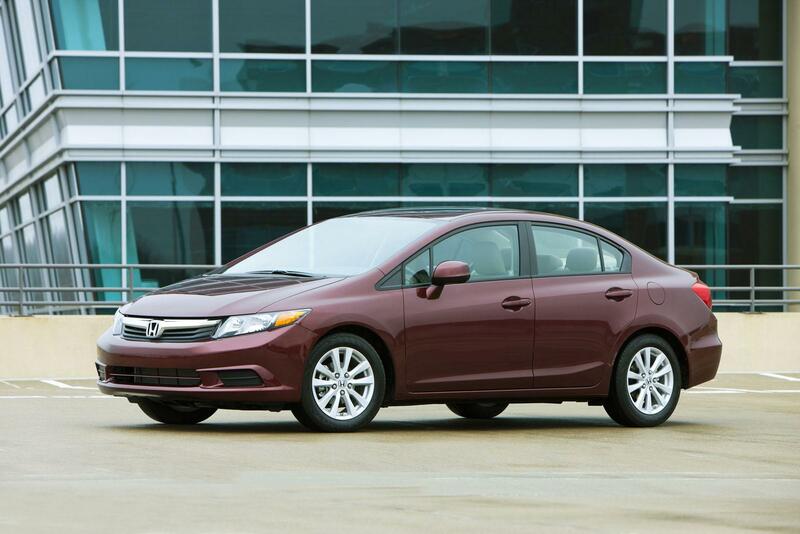 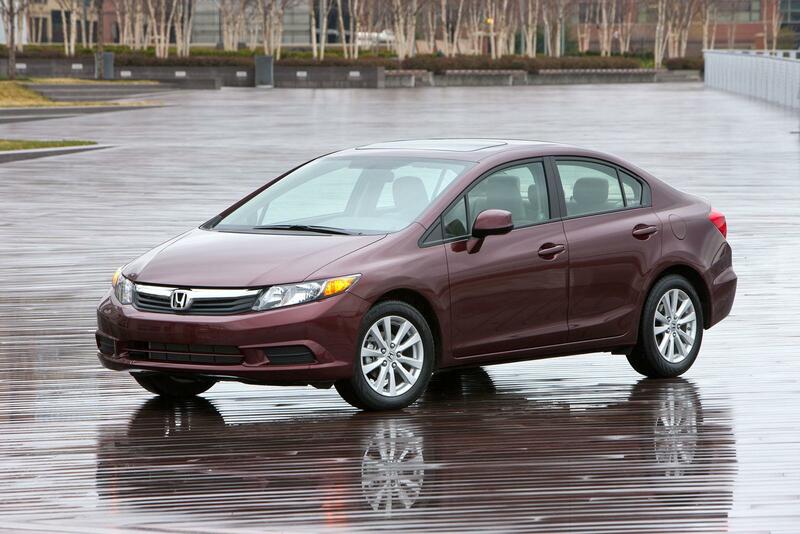 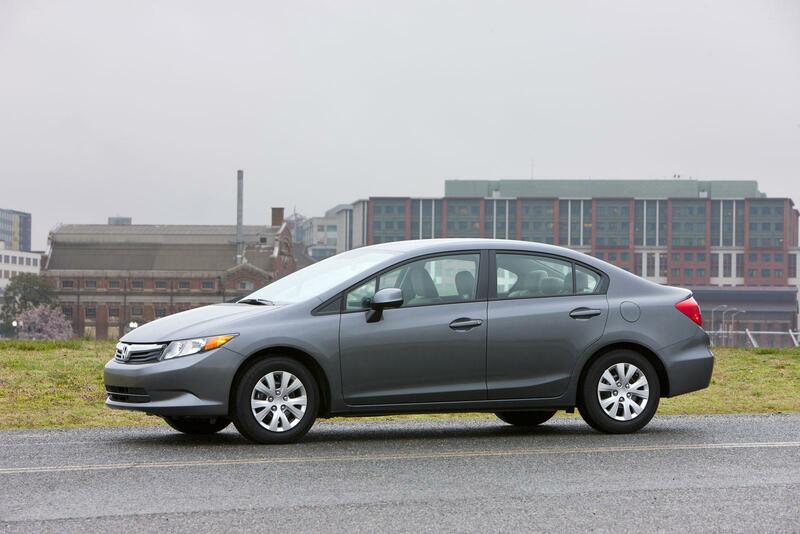 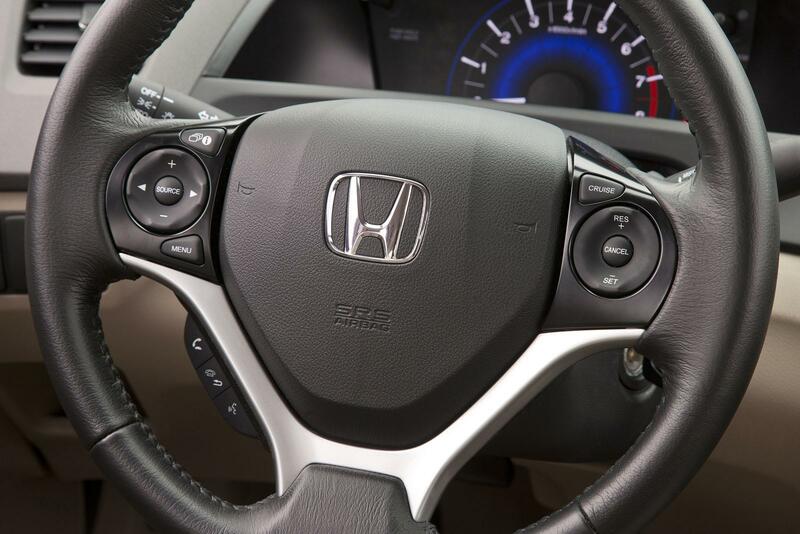 It is connected to a new 6-speed manual transmission, which enables the Si to return 22 mpg city / 31 mpg highway. 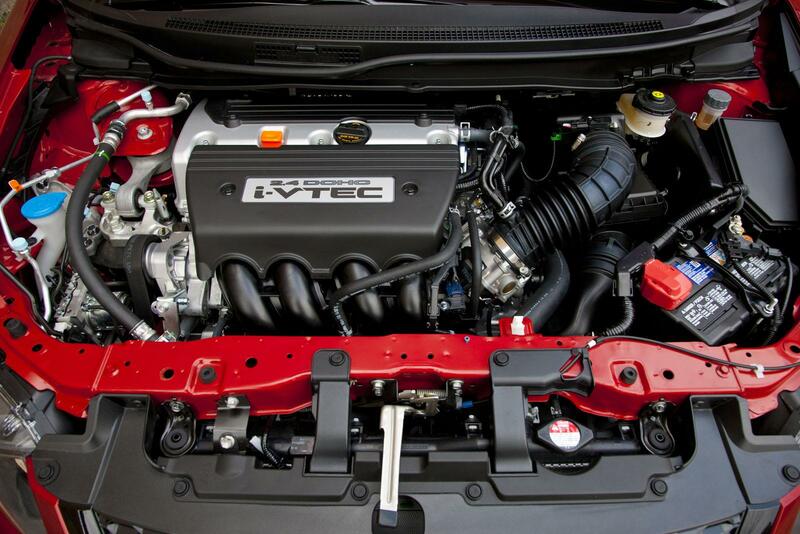 Lastly, there’s also a 1.8-liter natural gas engine that develops 110 hp and 144 Nm of torque. 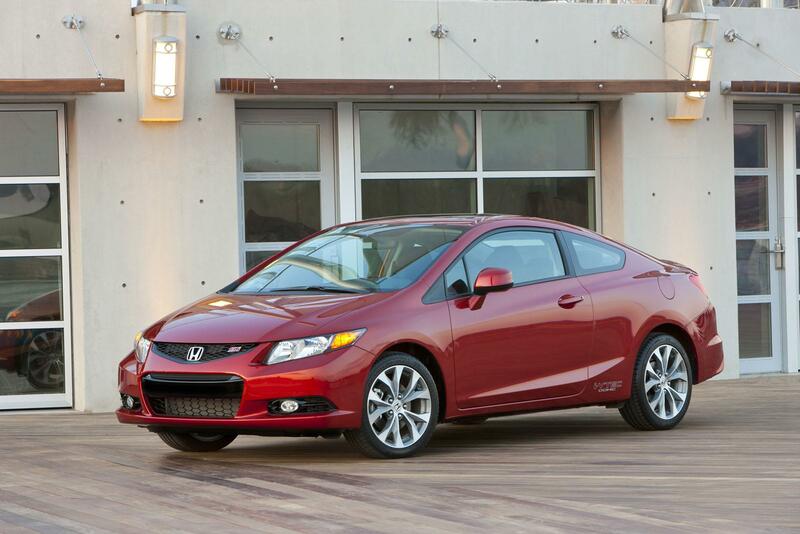 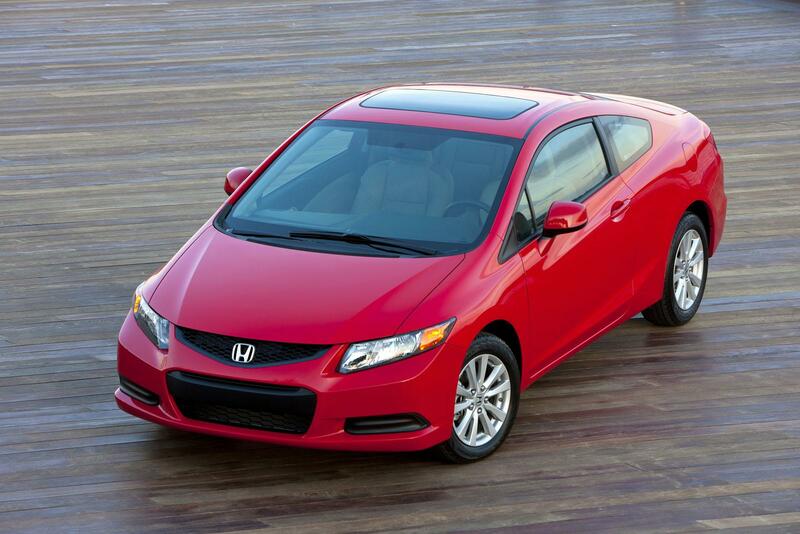 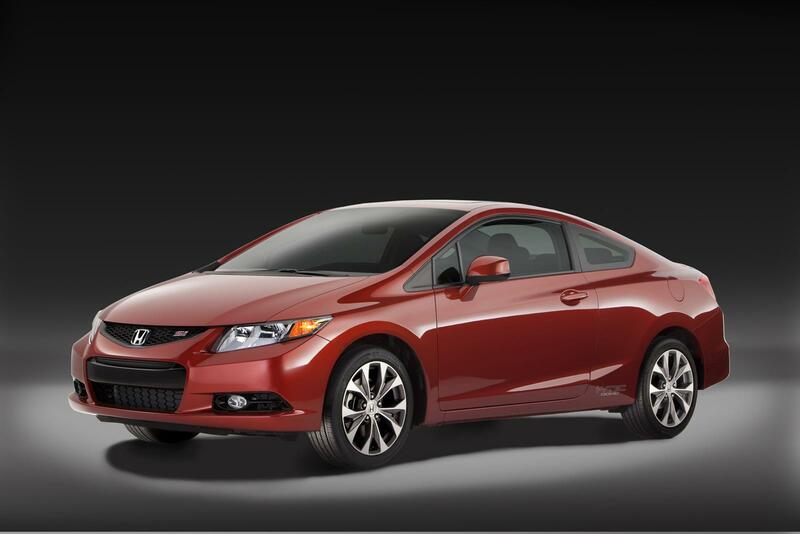 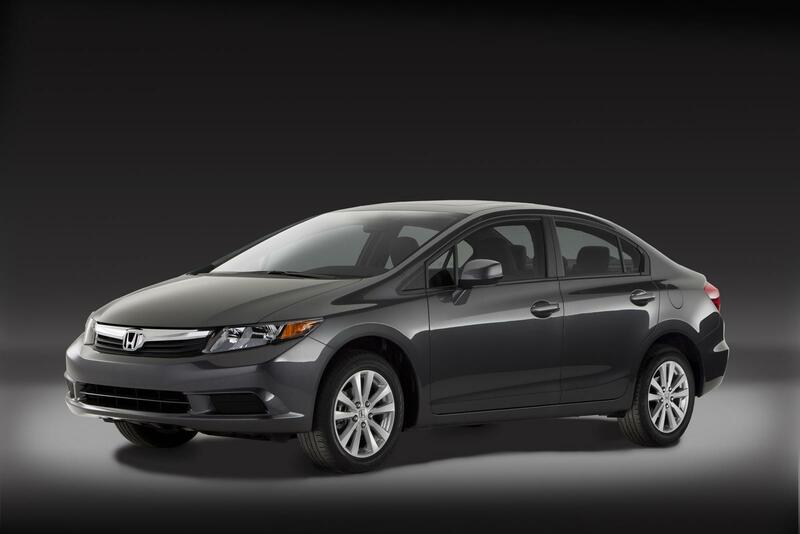 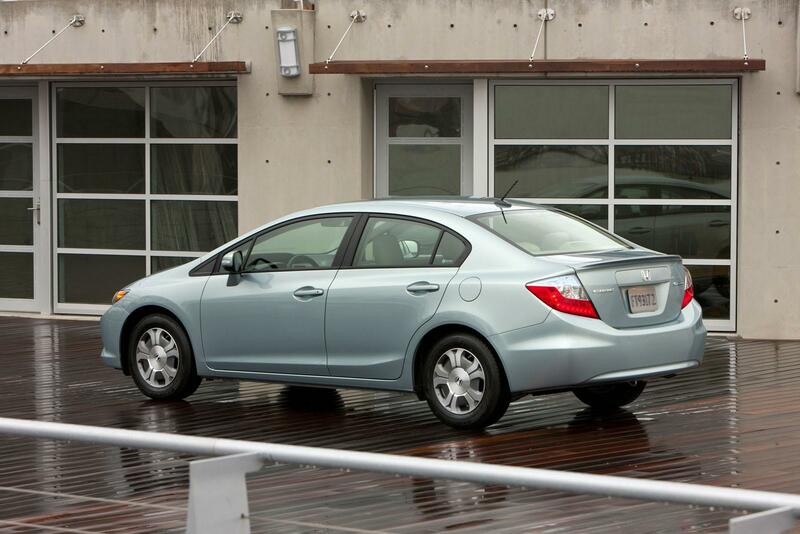 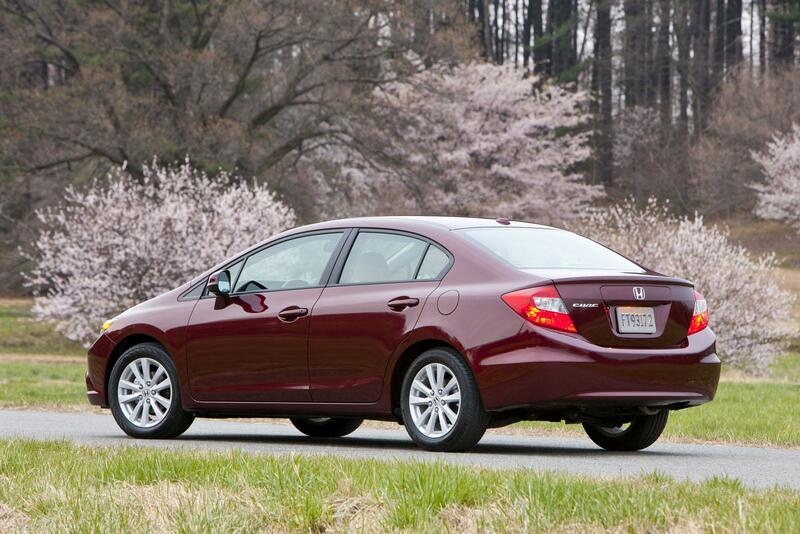 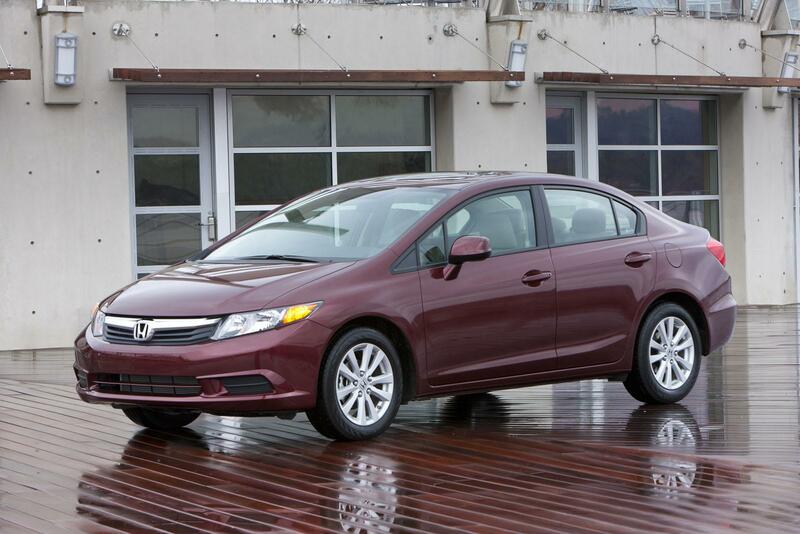 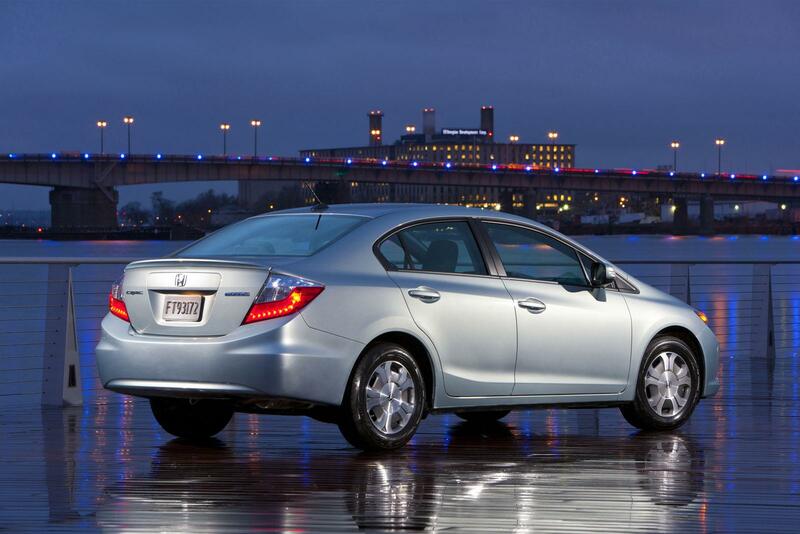 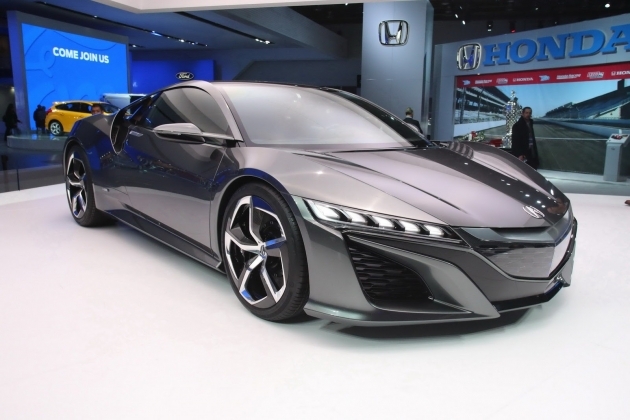 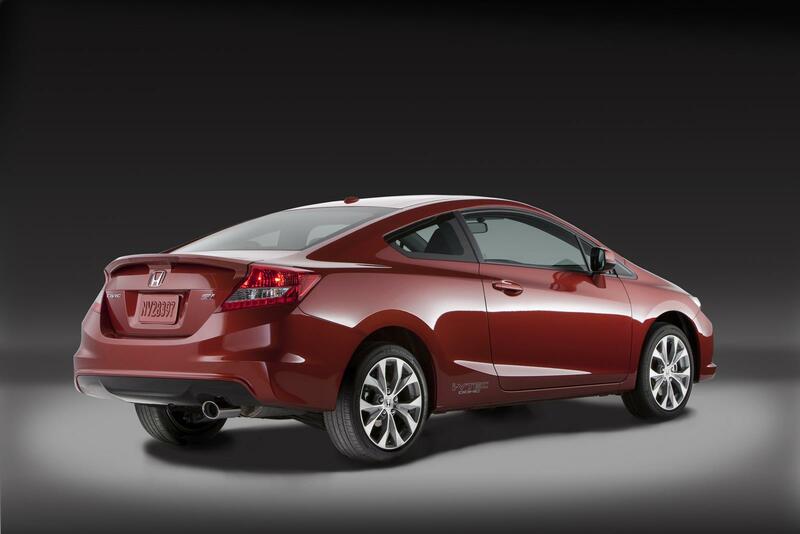 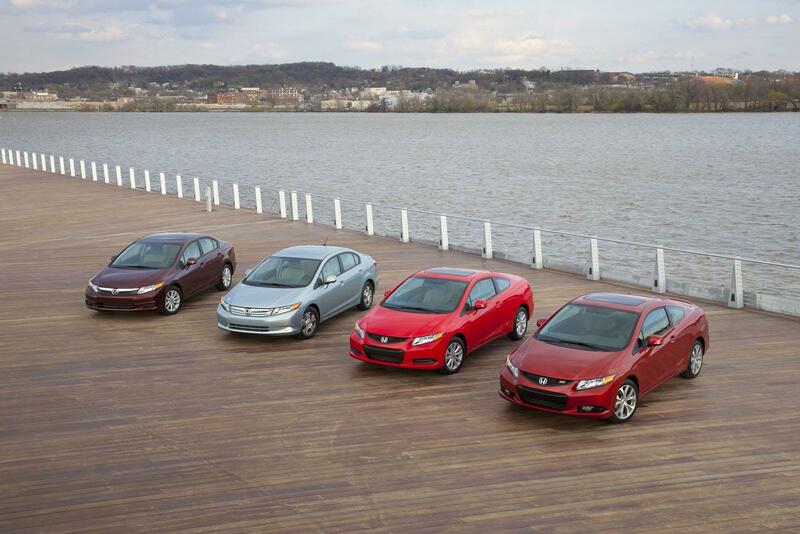 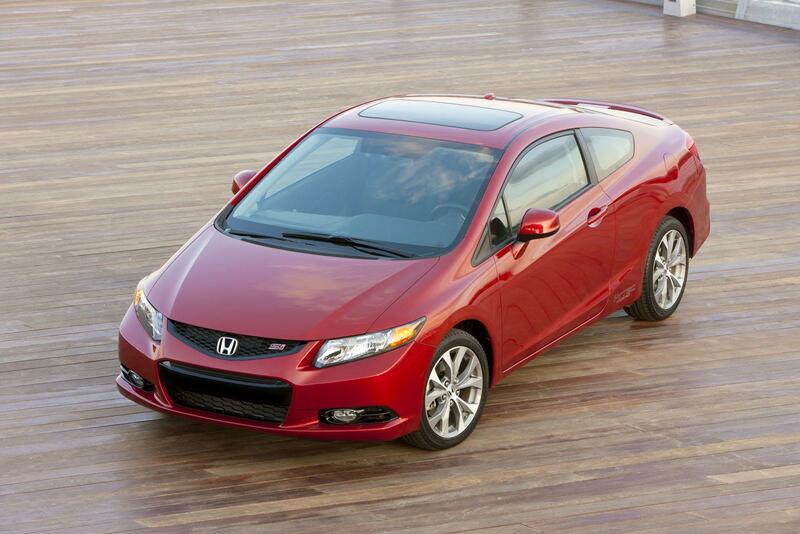 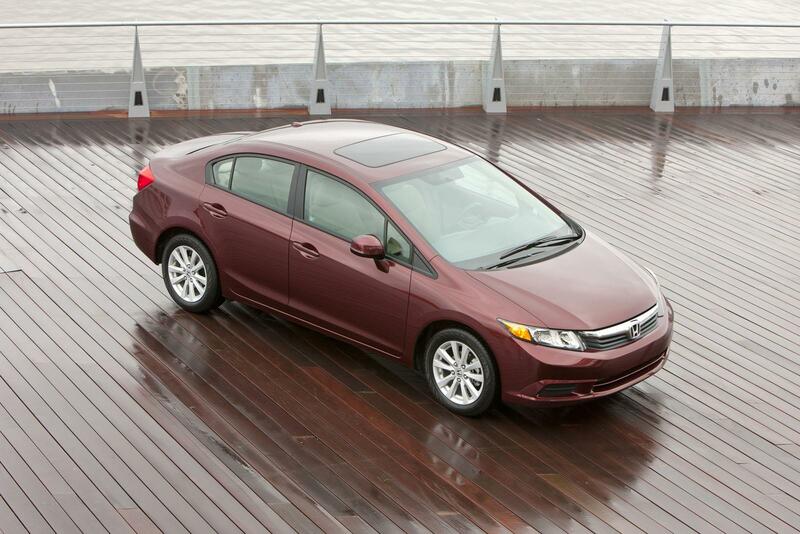 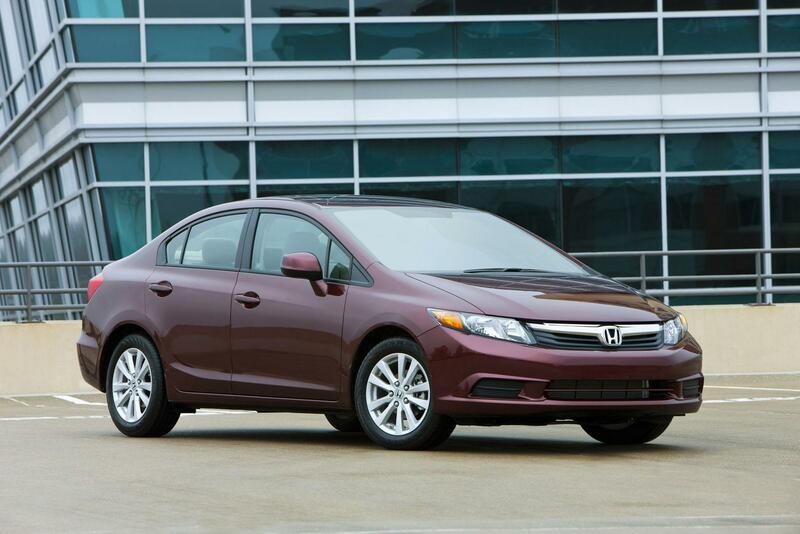 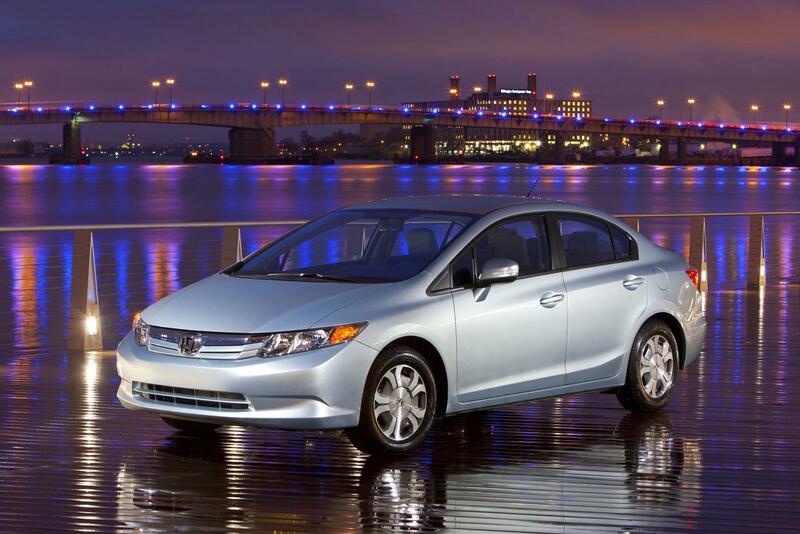 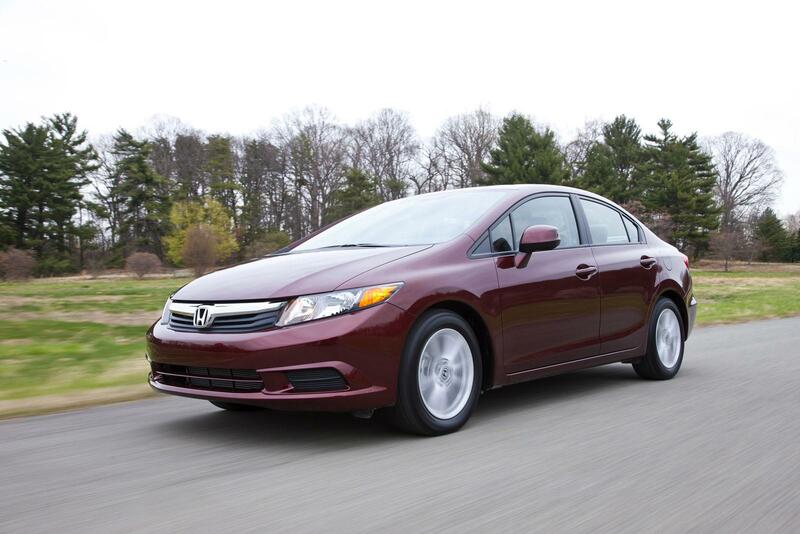 All will be arriving at Honda US dealerships and priced from $15,605 to $26,750.